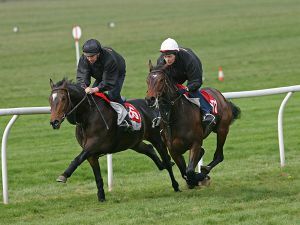 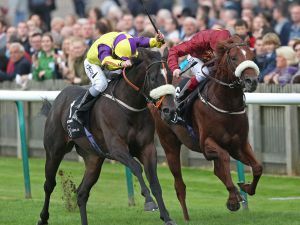 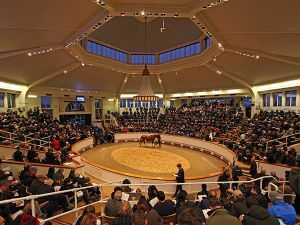 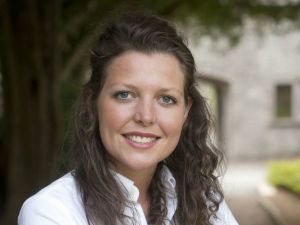 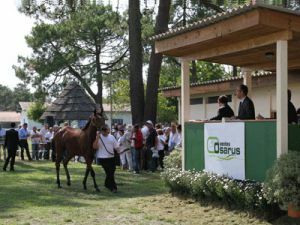 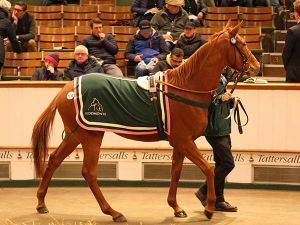 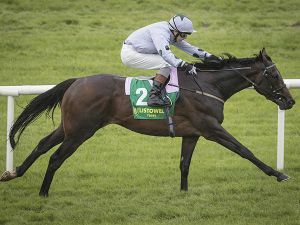 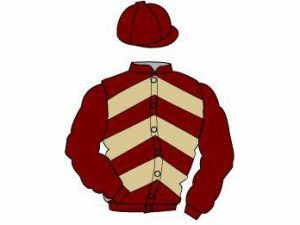 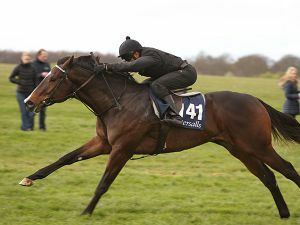 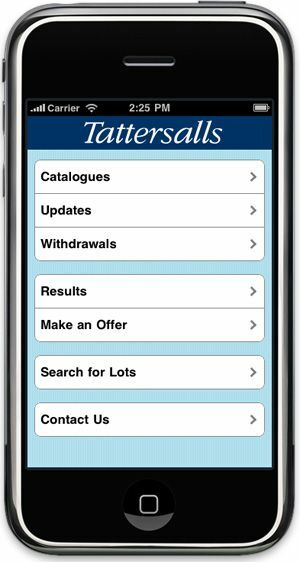 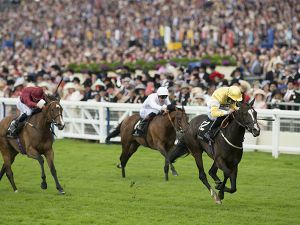 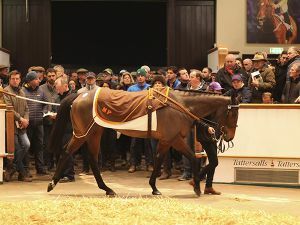 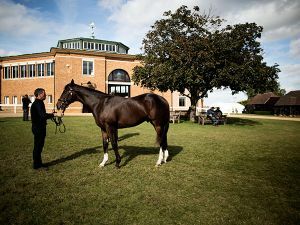 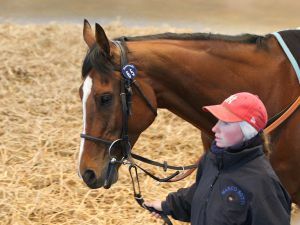 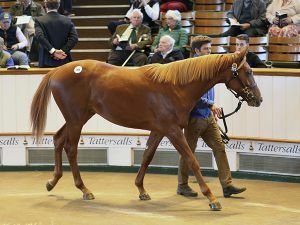 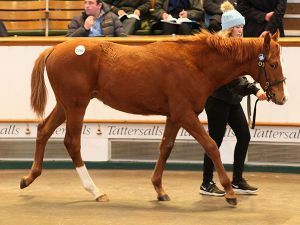 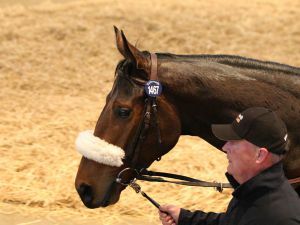 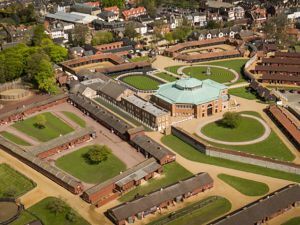 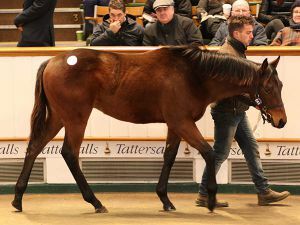 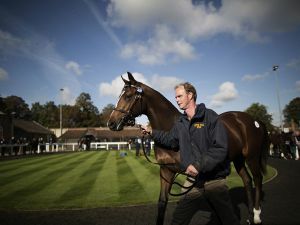 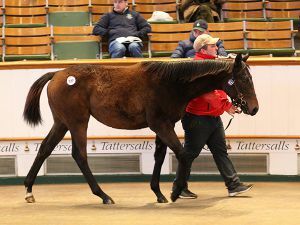 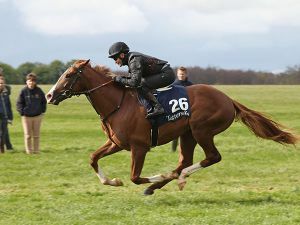 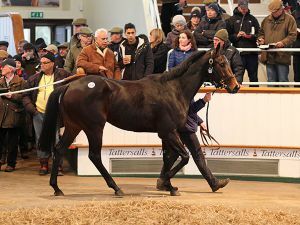 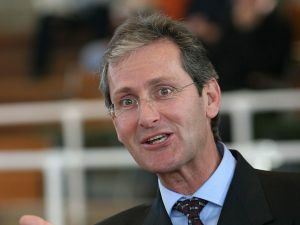 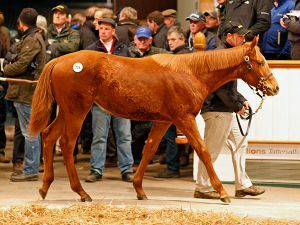 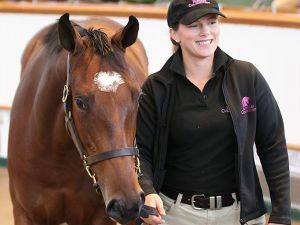 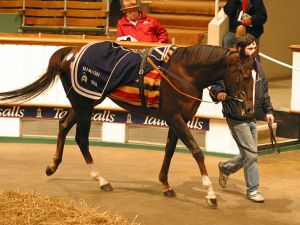 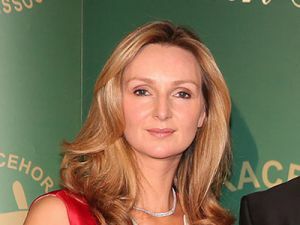 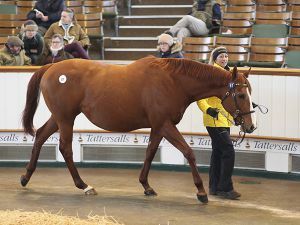 Tattersalls Ireland and Goresbridge Horse Sales are to join forces in the operation of Ireland's only Flat Breeze Up Sale beginning in 2019. 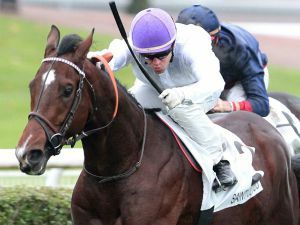 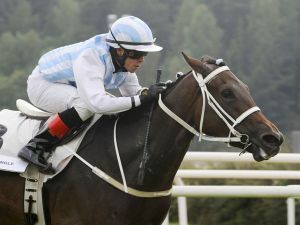 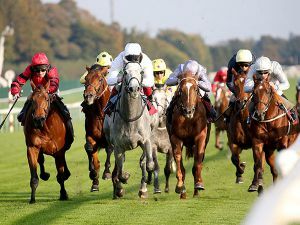 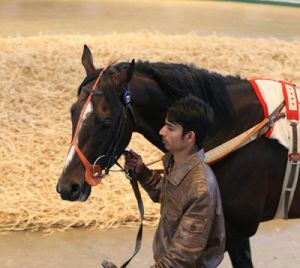 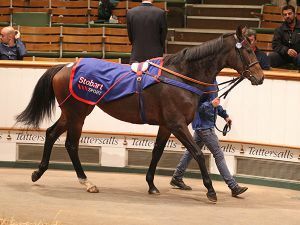 Swiss Storm Collects £37,675 for October Book 1 Bonus win. 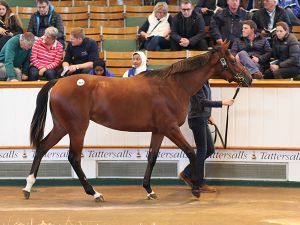 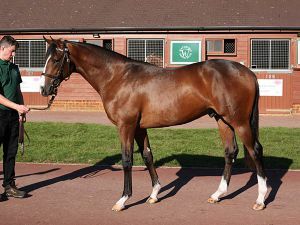 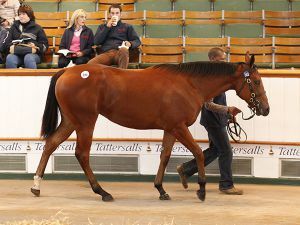 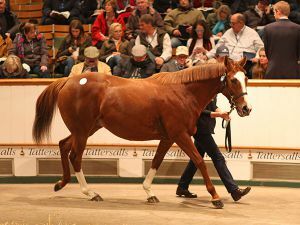 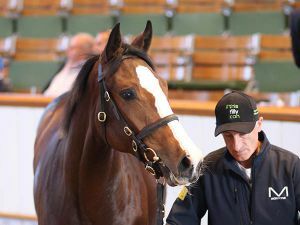 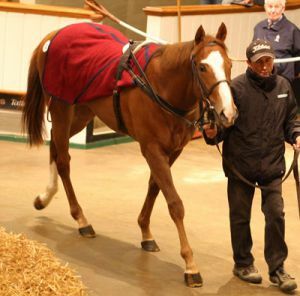 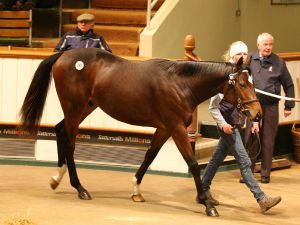 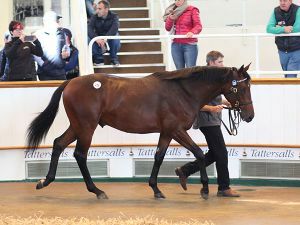 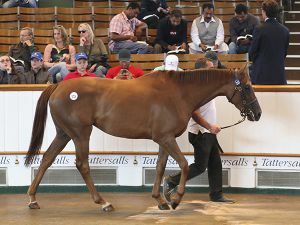 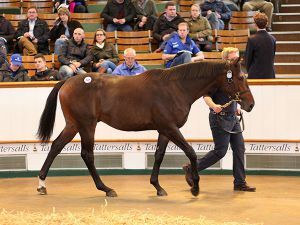 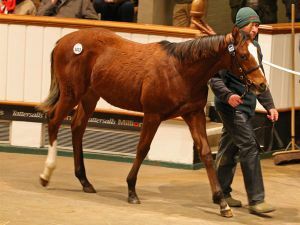 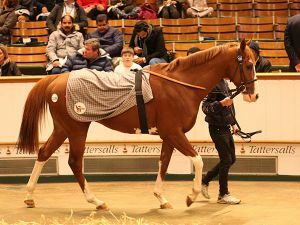 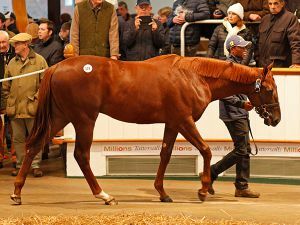 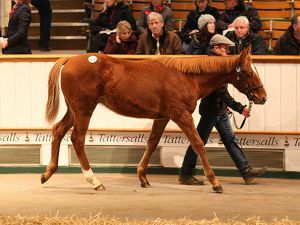 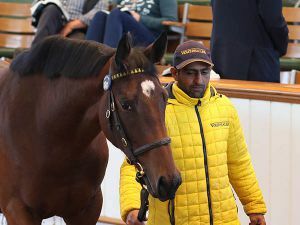 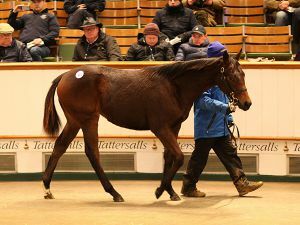 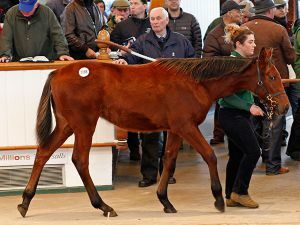 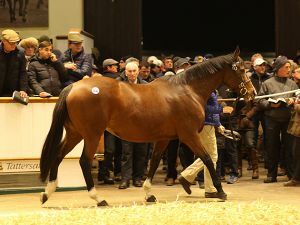 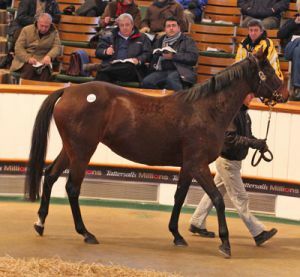 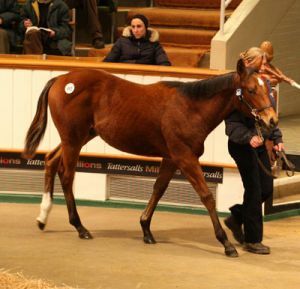 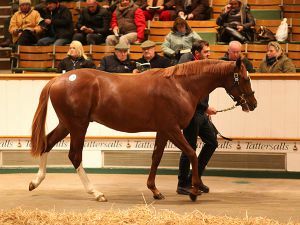 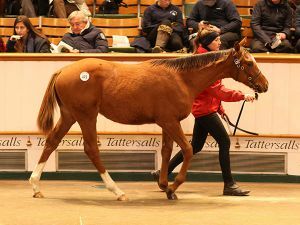 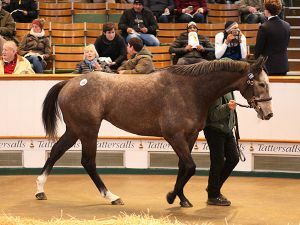 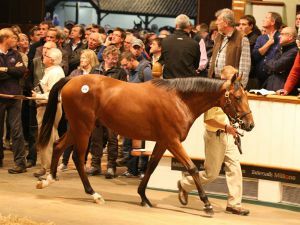 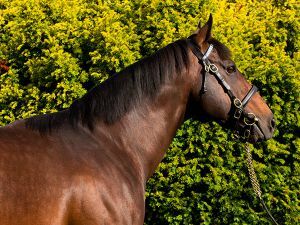 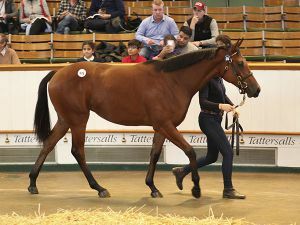 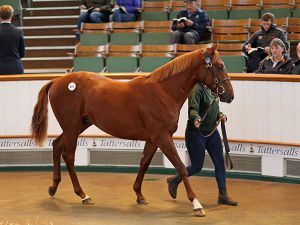 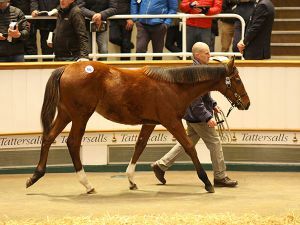 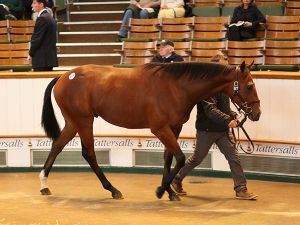 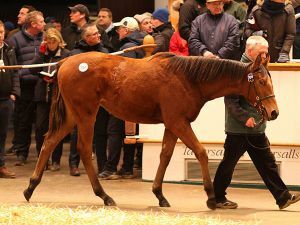 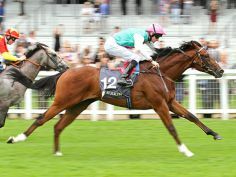 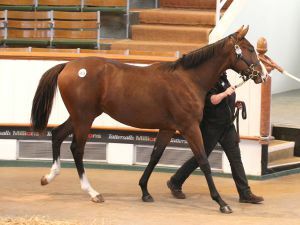 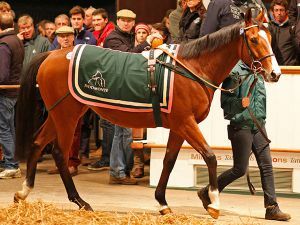 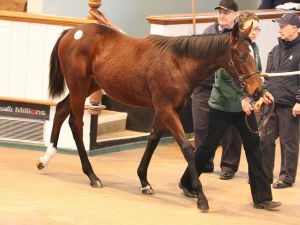 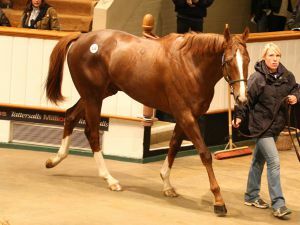 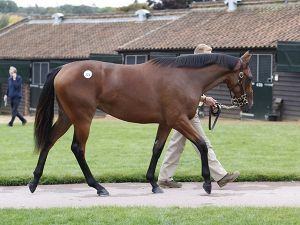 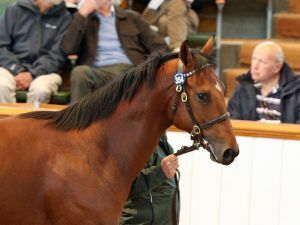 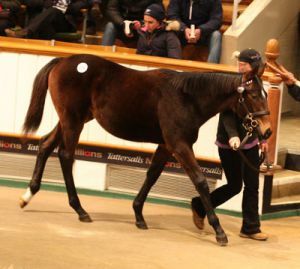 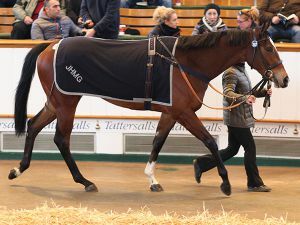 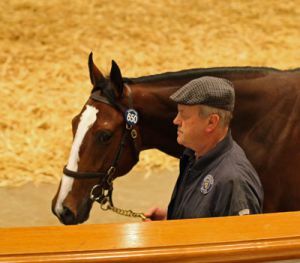 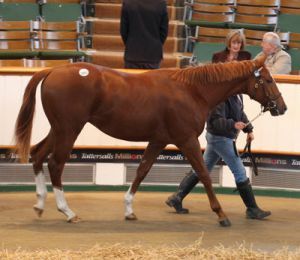 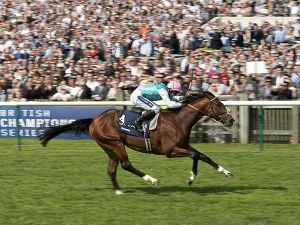 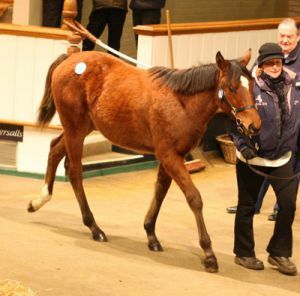 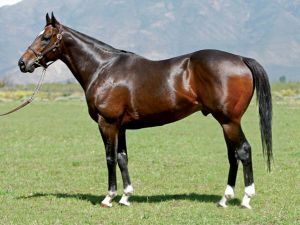 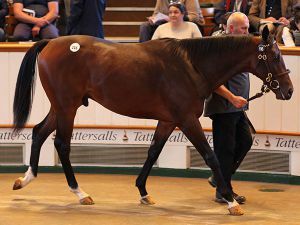 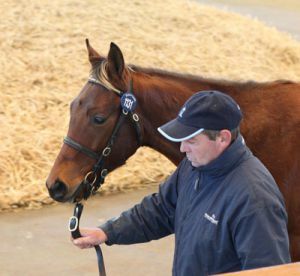 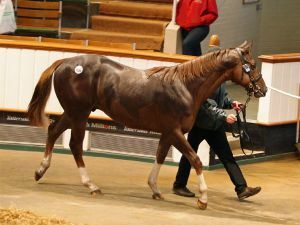 Frankel Colt Seven Heavens Wins ‘Book 1 Bonus’ and Earns £41,557. 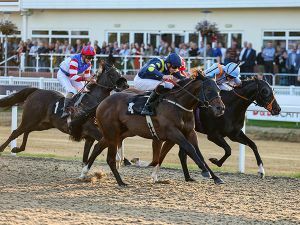 Global Applause Win Nets £31,469. 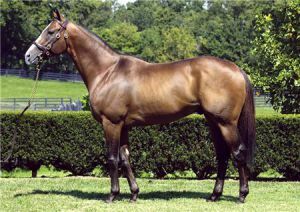 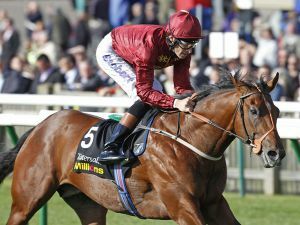 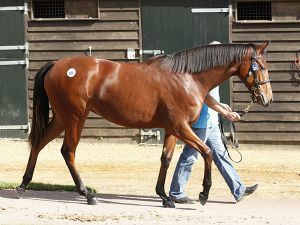 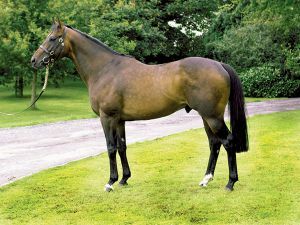 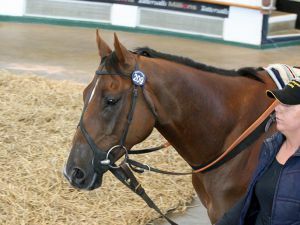 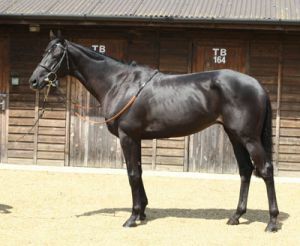 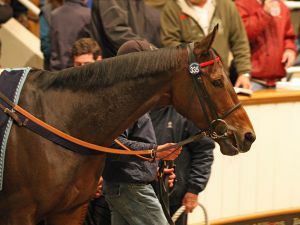 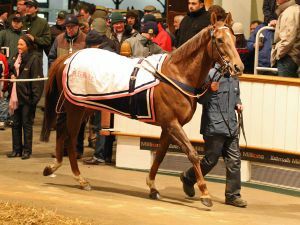 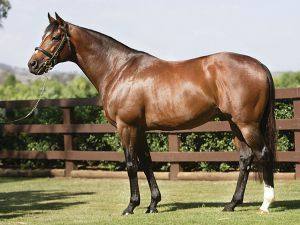 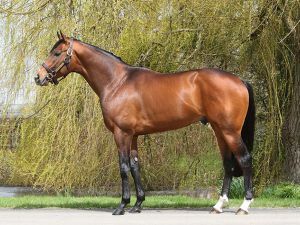 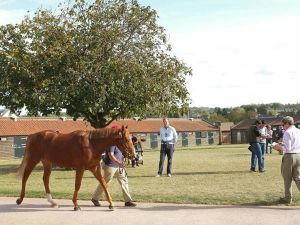 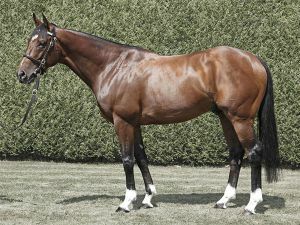 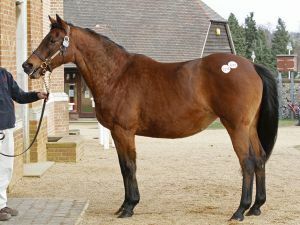 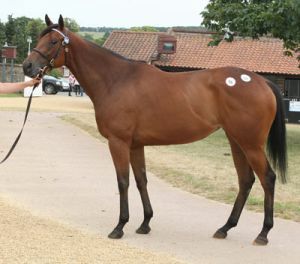 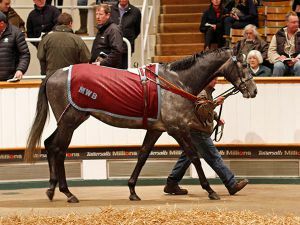 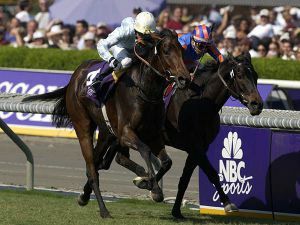 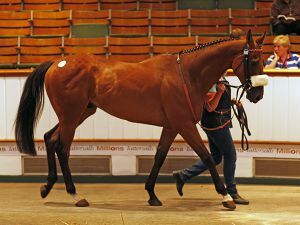 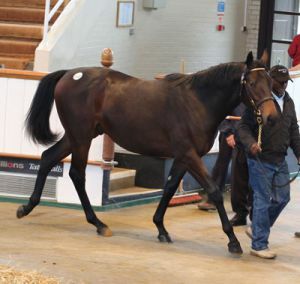 Odeliz Sold Privately for 1,000,000 guineas. 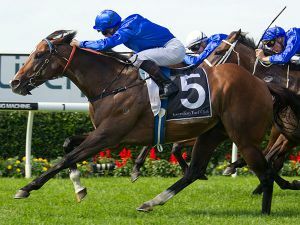 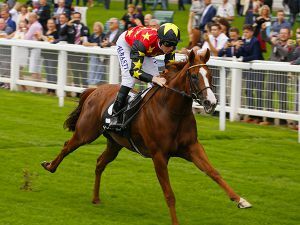 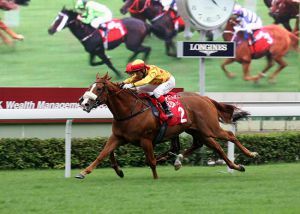 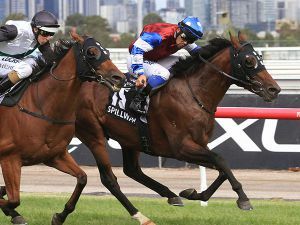 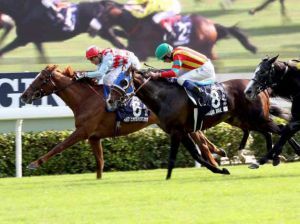 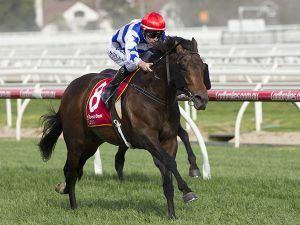 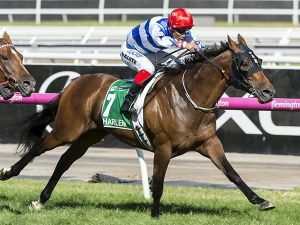 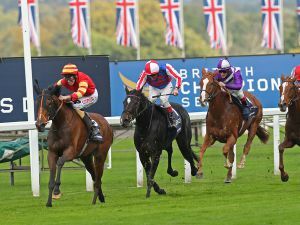 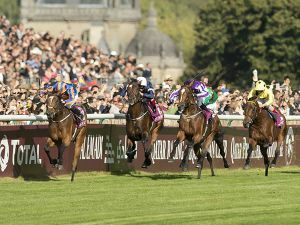 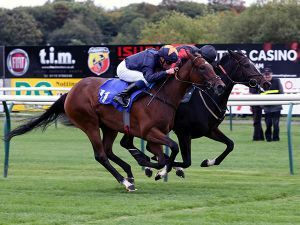 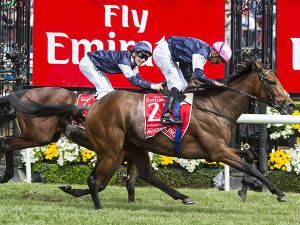 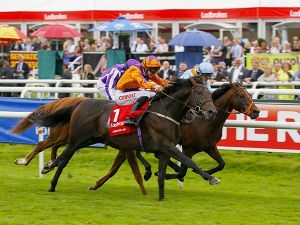 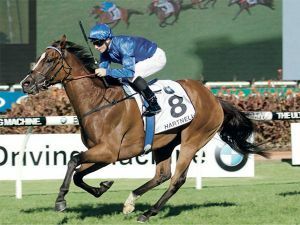 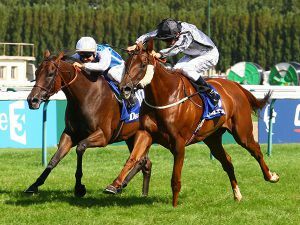 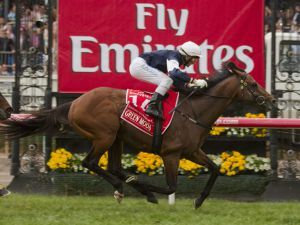 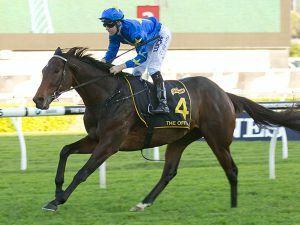 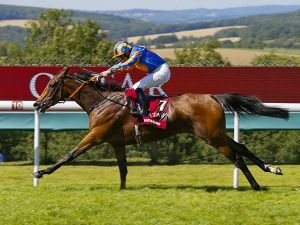 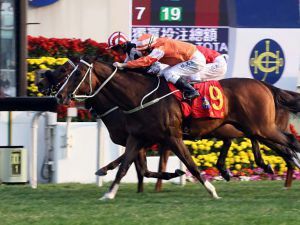 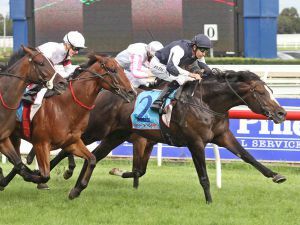 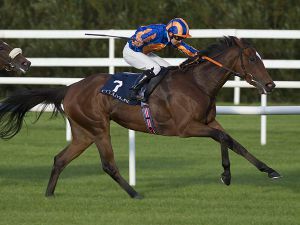 More Group 1 Glory For Tattersalls October Book 1 Buy Legatissimo. 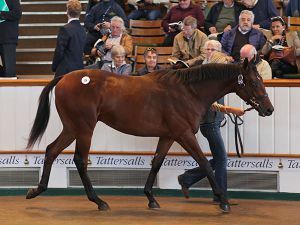 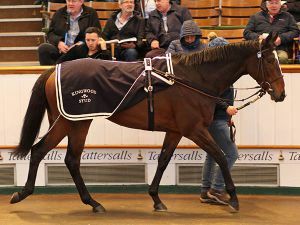 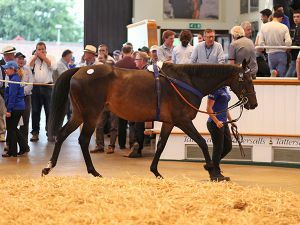 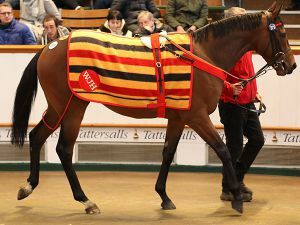 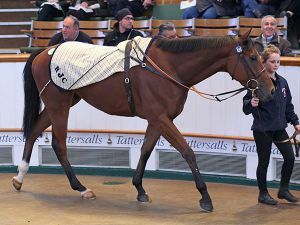 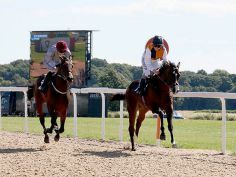 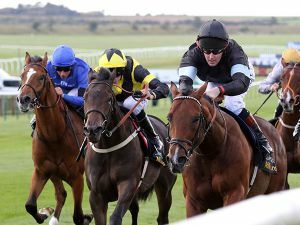 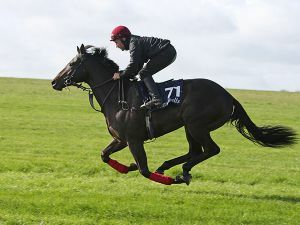 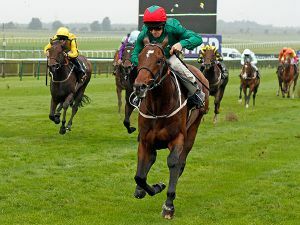 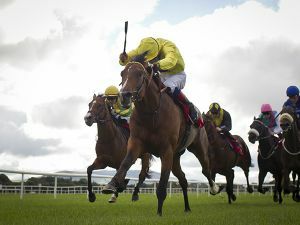 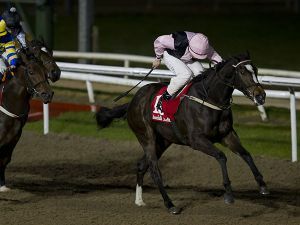 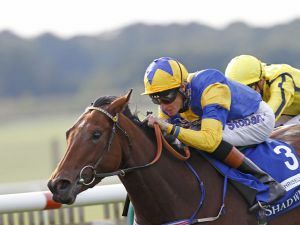 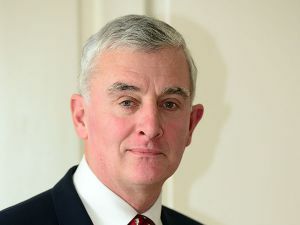 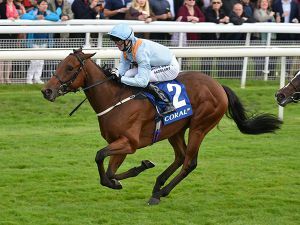 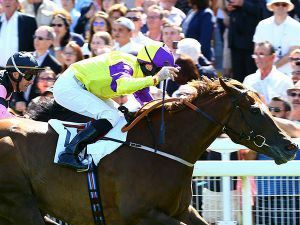 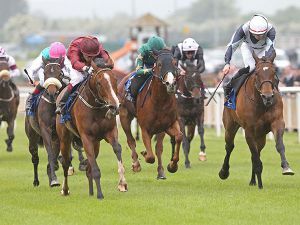 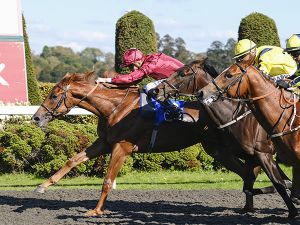 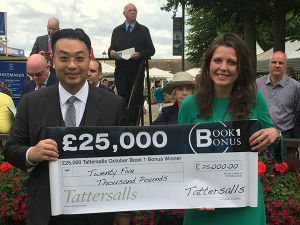 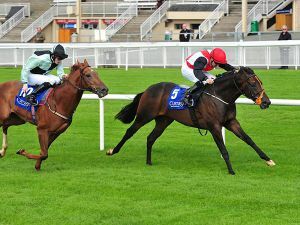 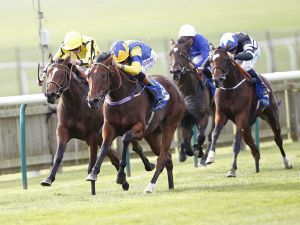 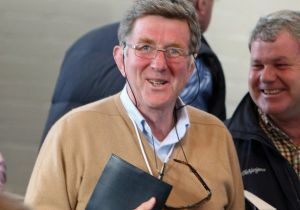 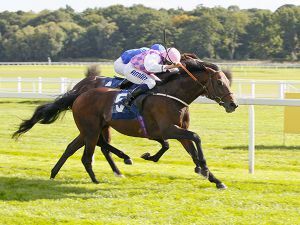 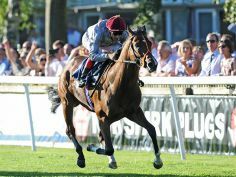 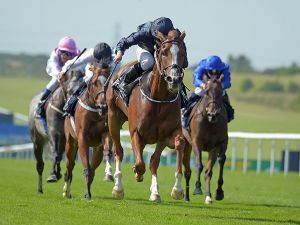 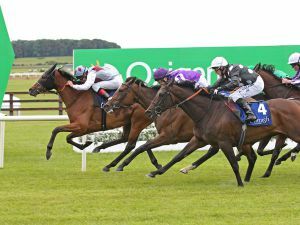 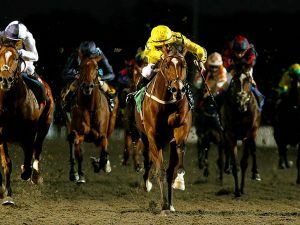 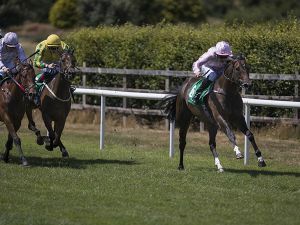 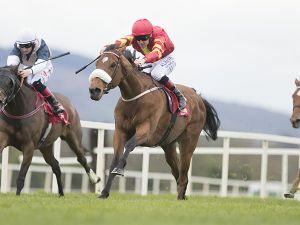 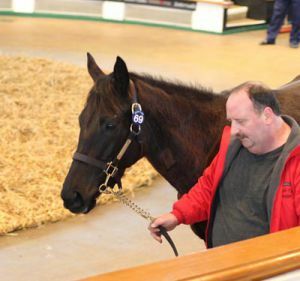 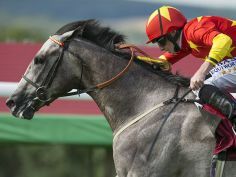 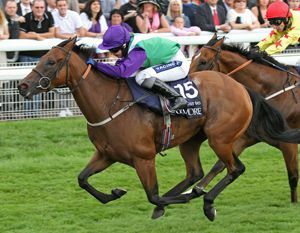 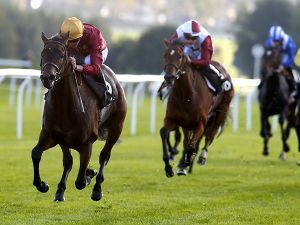 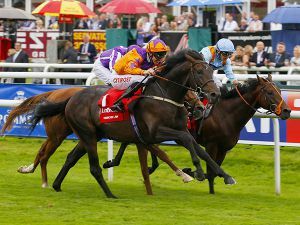 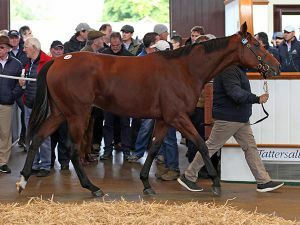 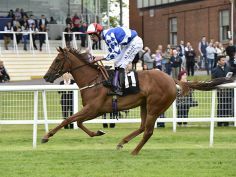 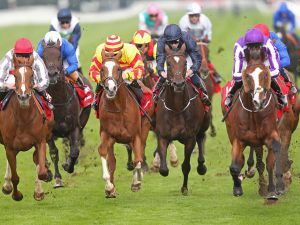 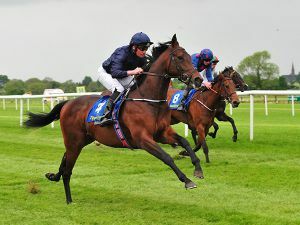 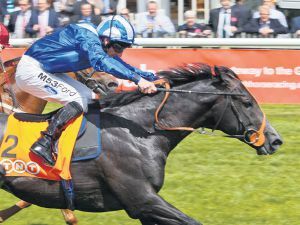 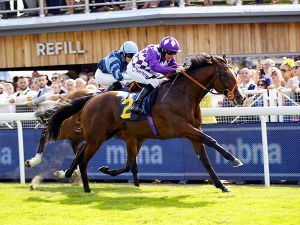 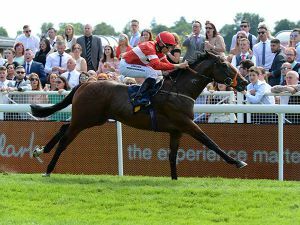 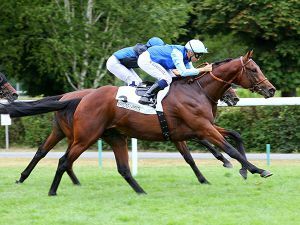 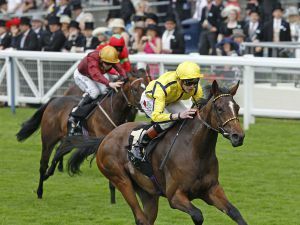 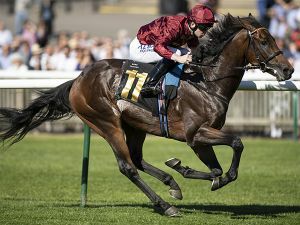 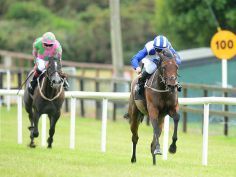 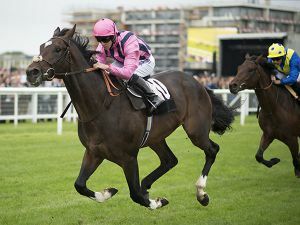 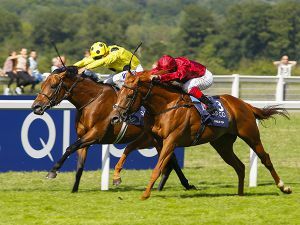 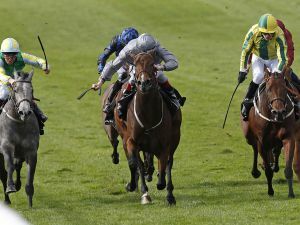 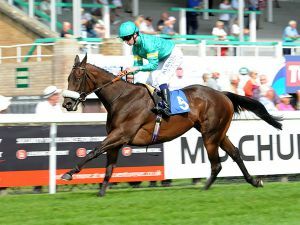 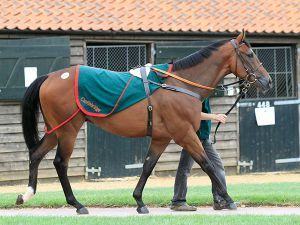 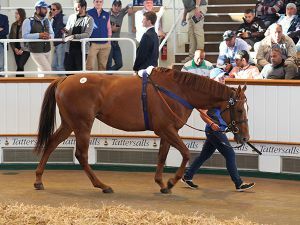 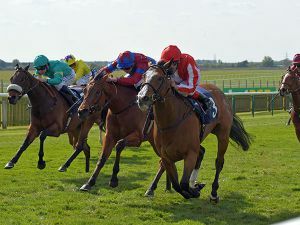 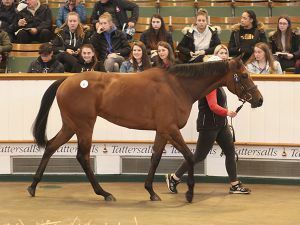 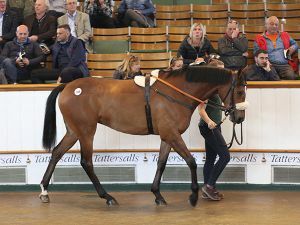 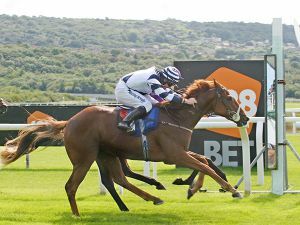 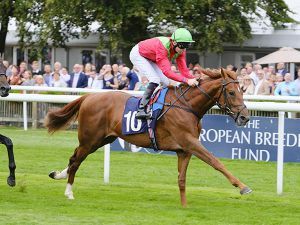 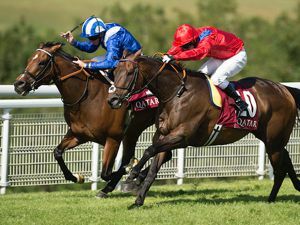 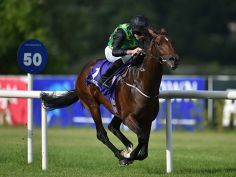 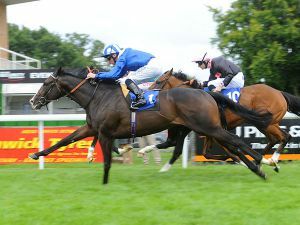 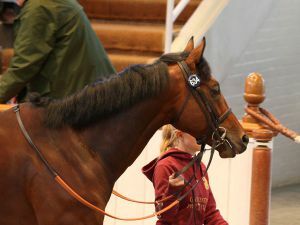 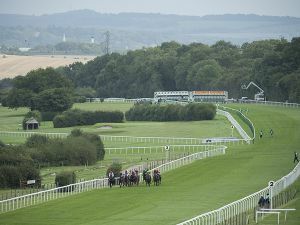 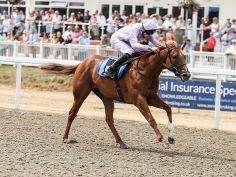 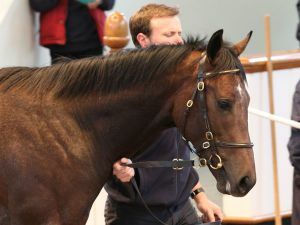 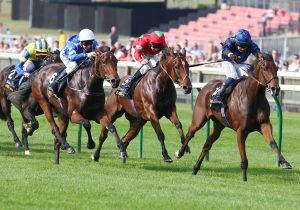 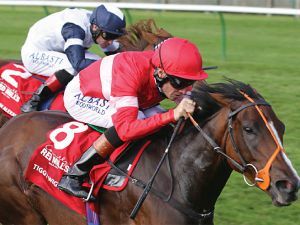 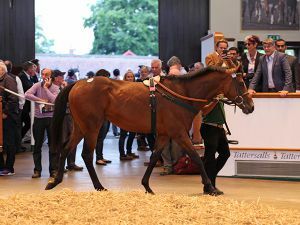 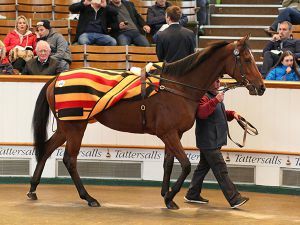 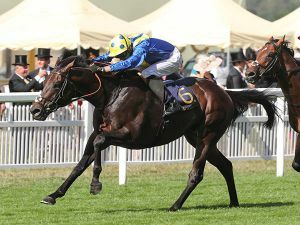 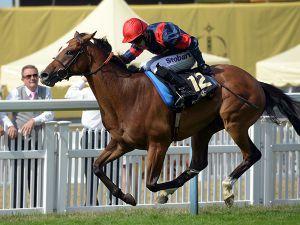 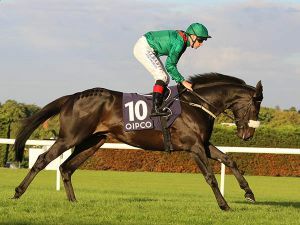 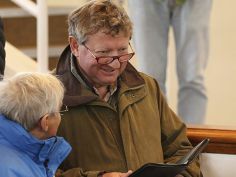 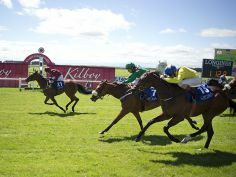 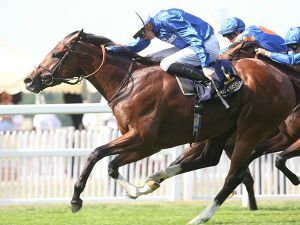 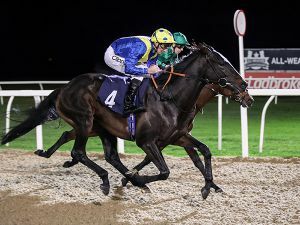 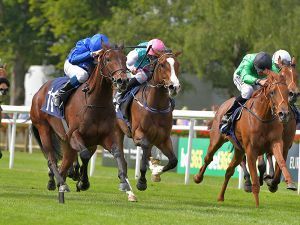 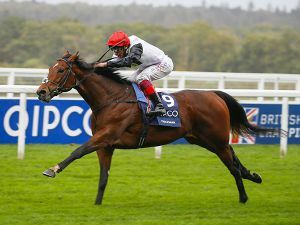 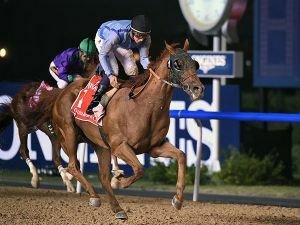 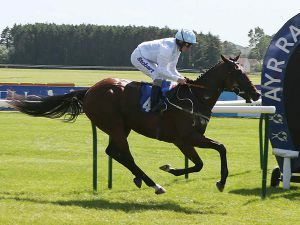 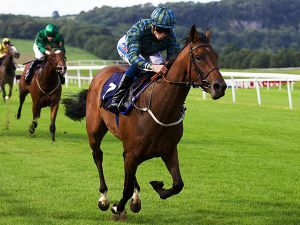 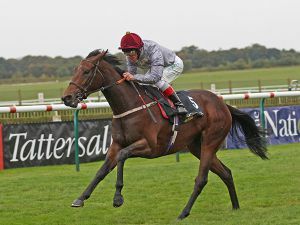 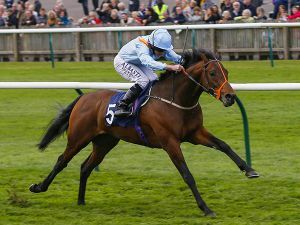 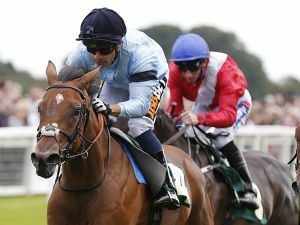 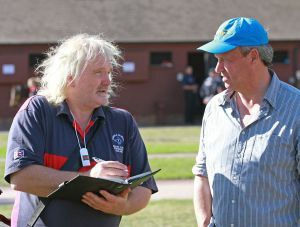 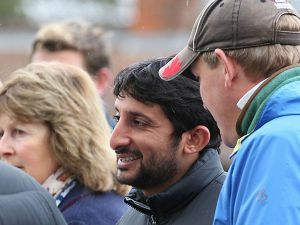 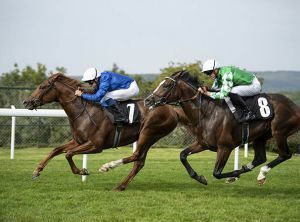 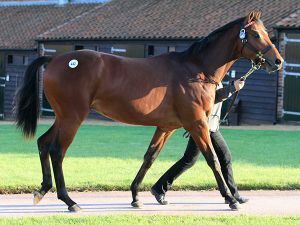 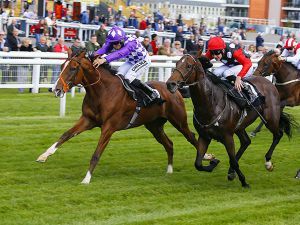 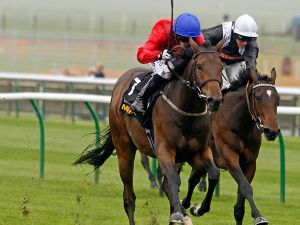 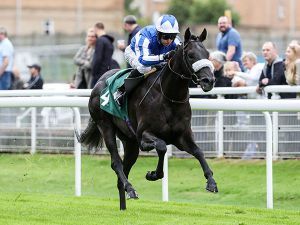 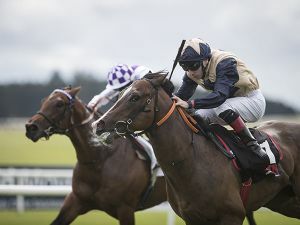 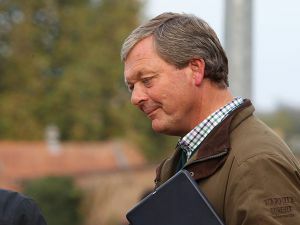 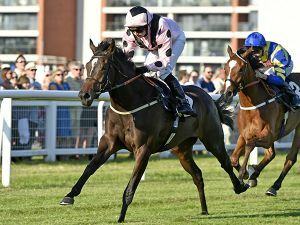 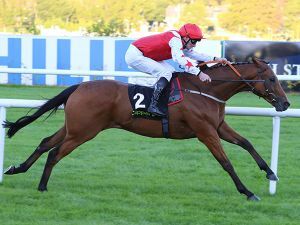 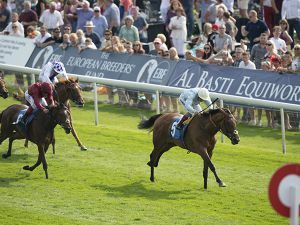 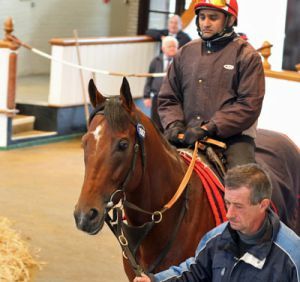 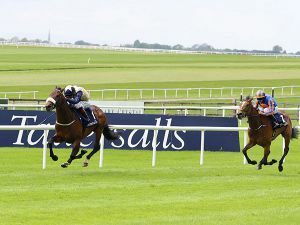 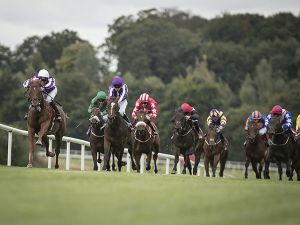 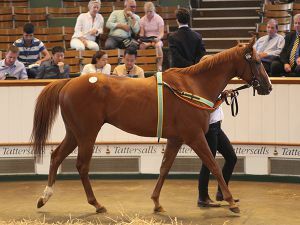 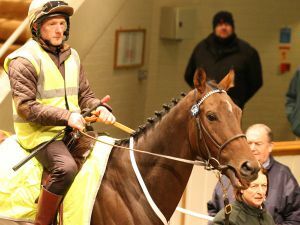 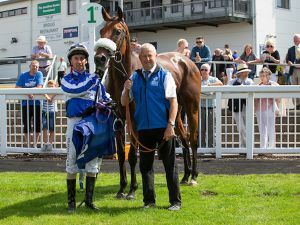 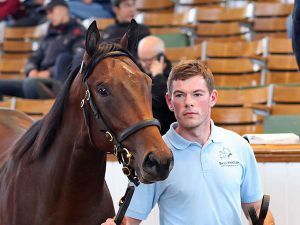 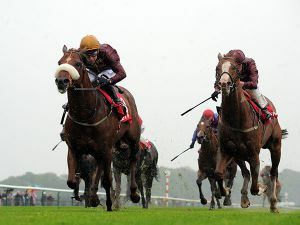 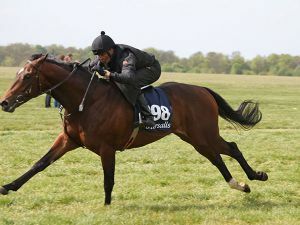 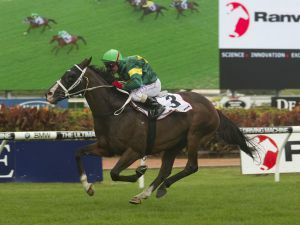 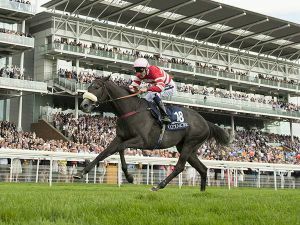 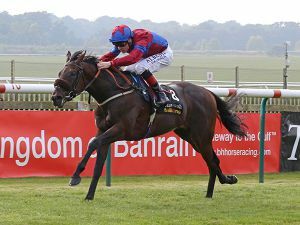 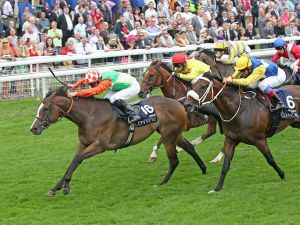 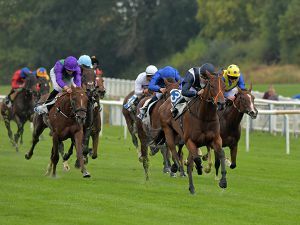 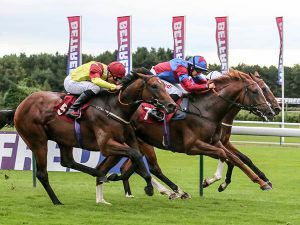 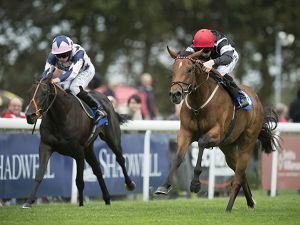 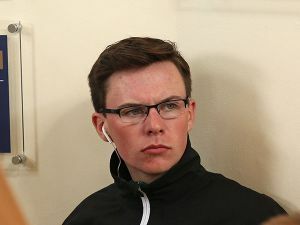 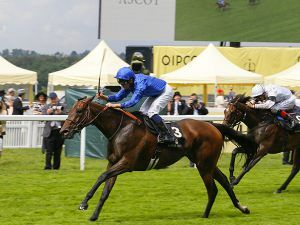 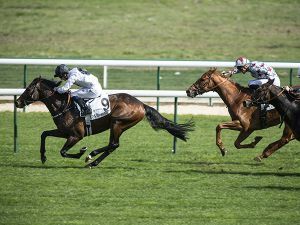 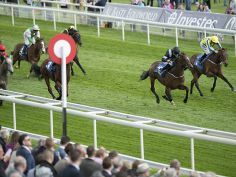 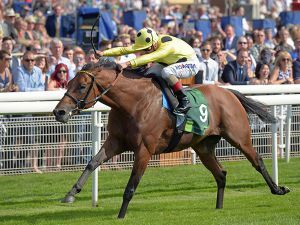 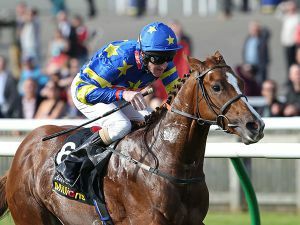 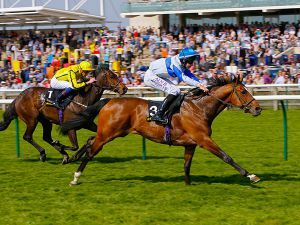 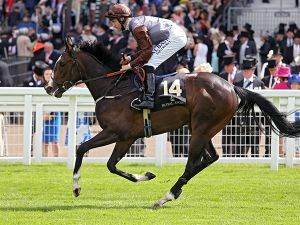 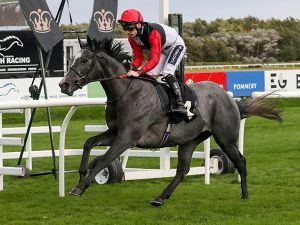 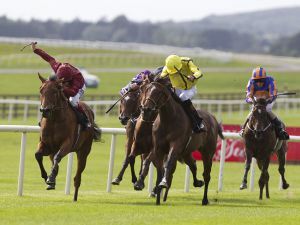 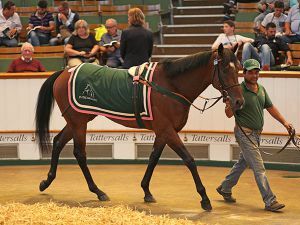 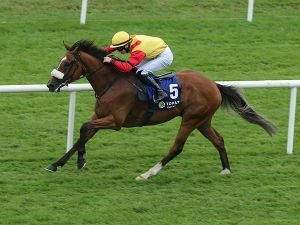 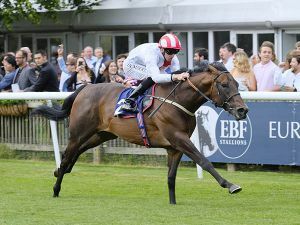 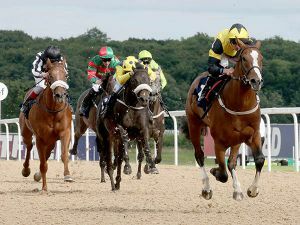 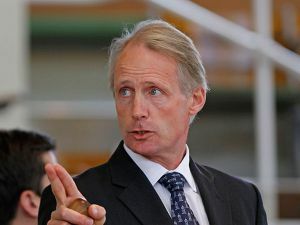 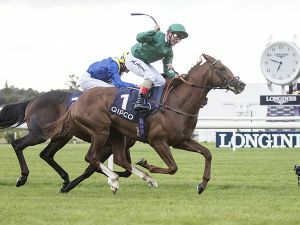 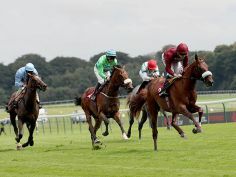 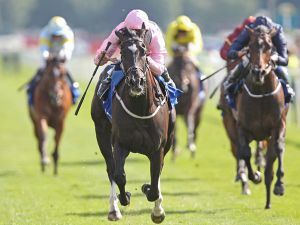 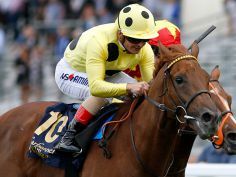 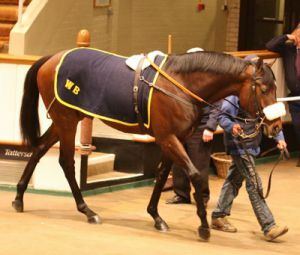 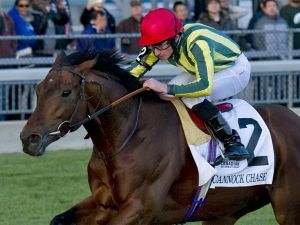 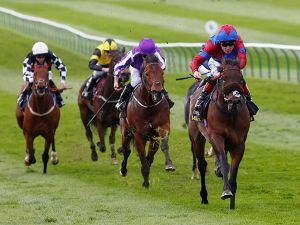 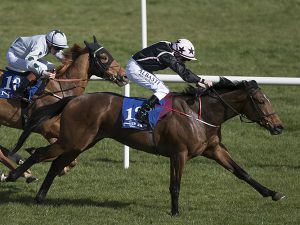 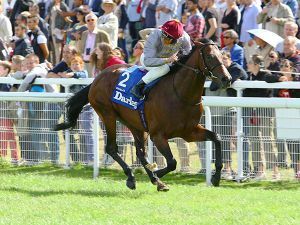 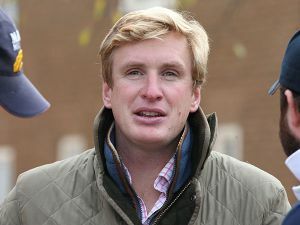 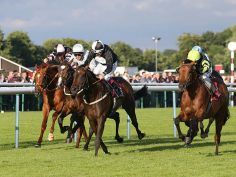 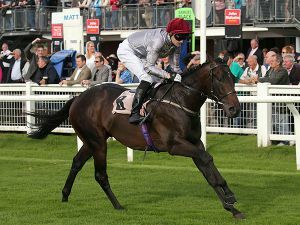 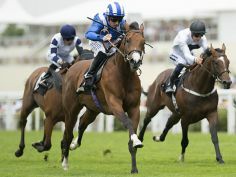 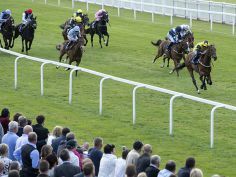 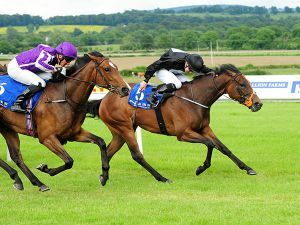 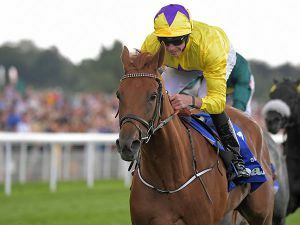 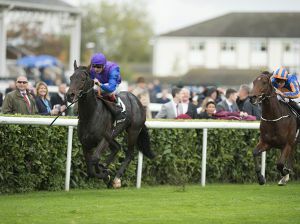 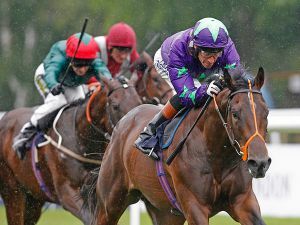 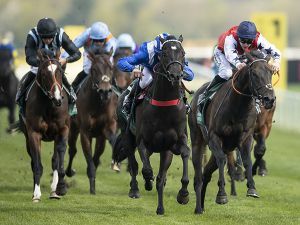 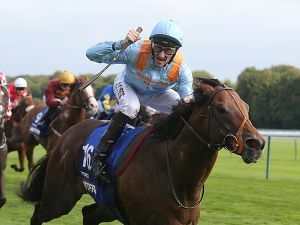 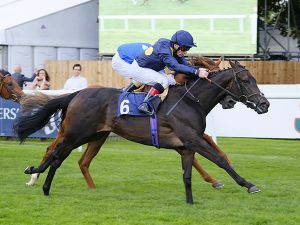 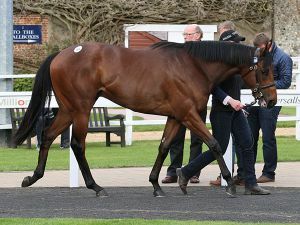 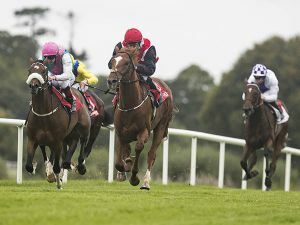 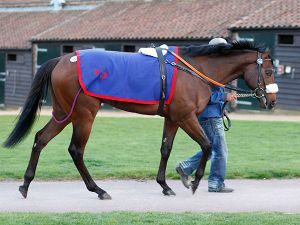 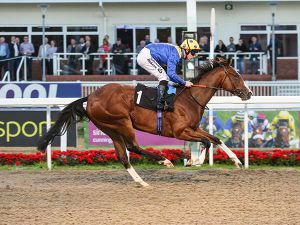 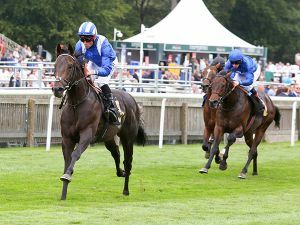 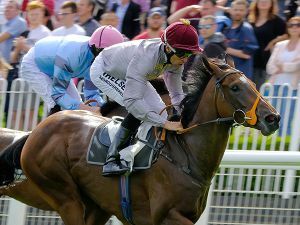 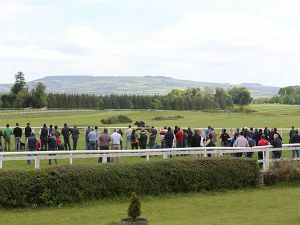 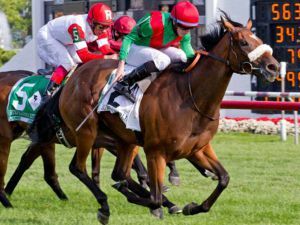 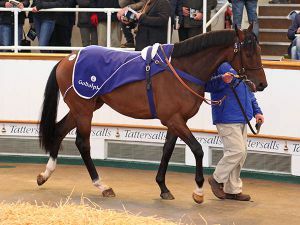 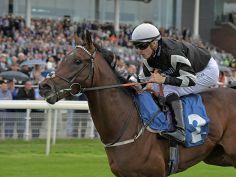 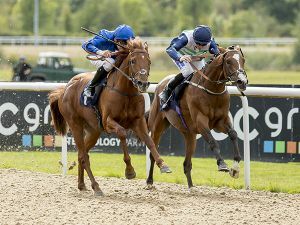 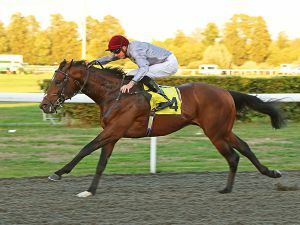 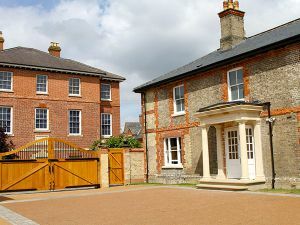 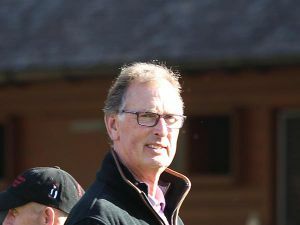 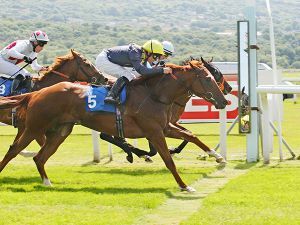 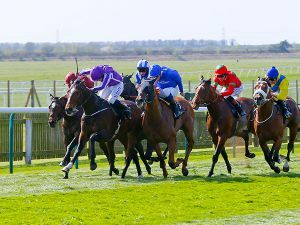 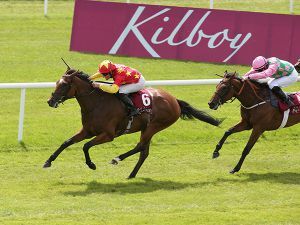 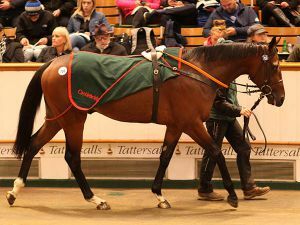 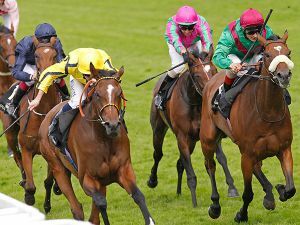 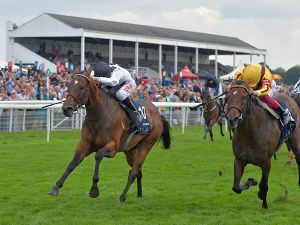 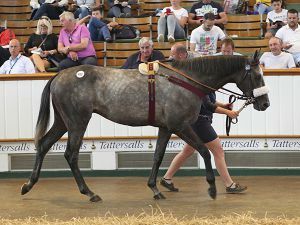 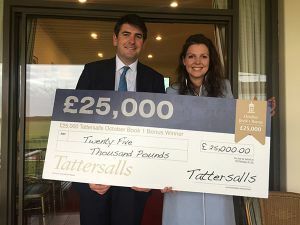 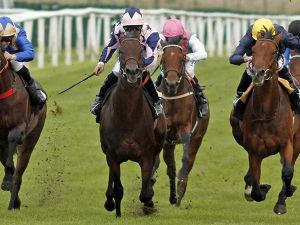 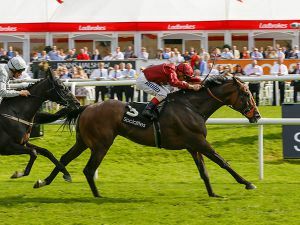 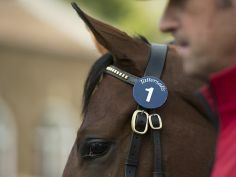 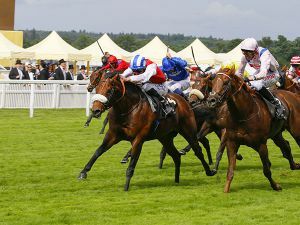 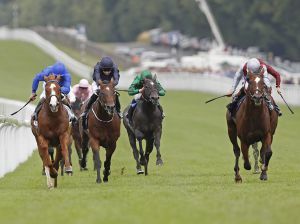 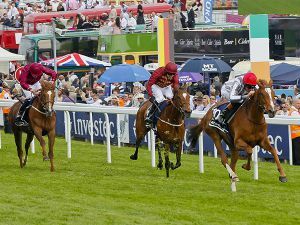 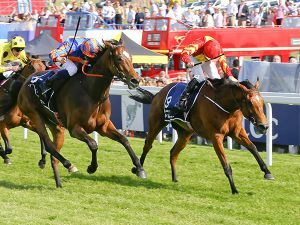 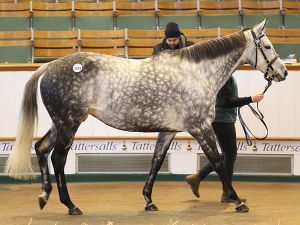 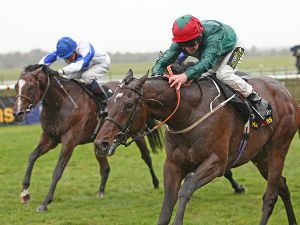 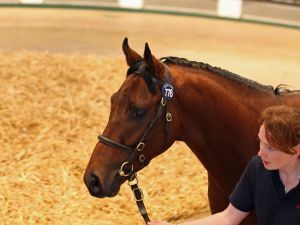 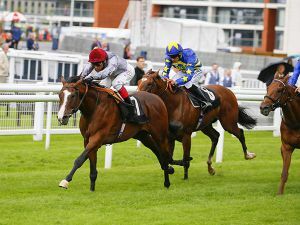 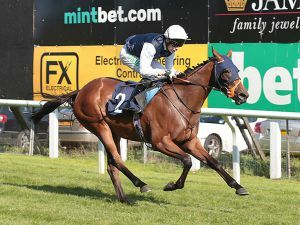 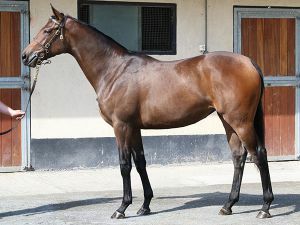 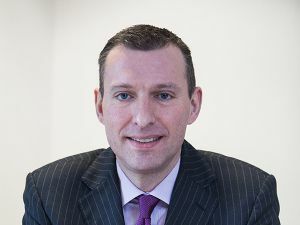 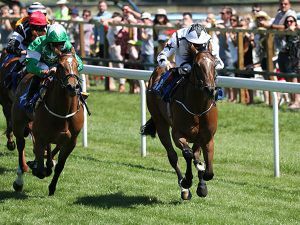 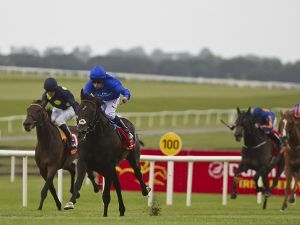 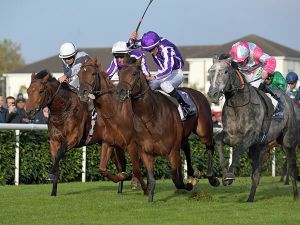 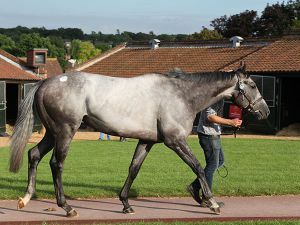 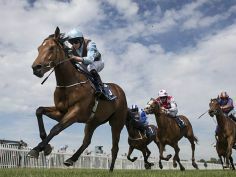 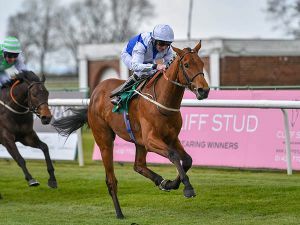 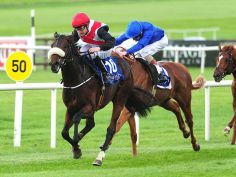 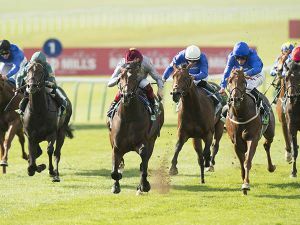 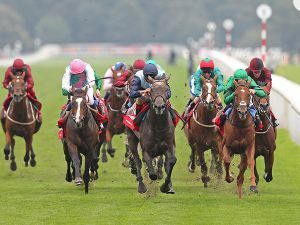 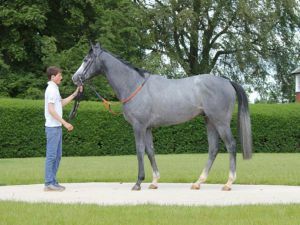 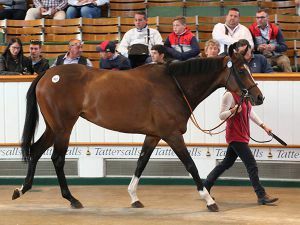 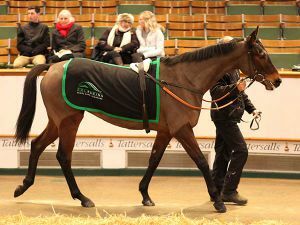 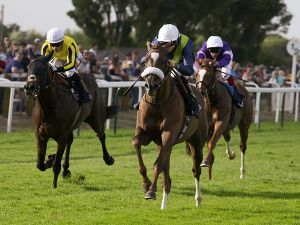 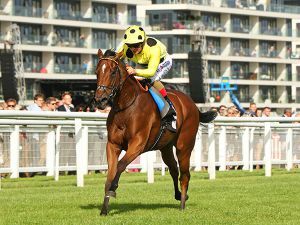 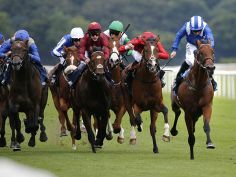 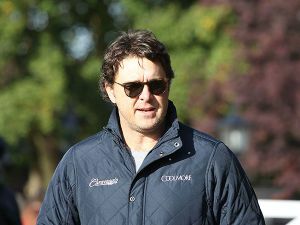 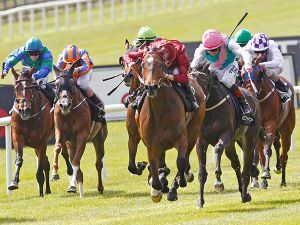 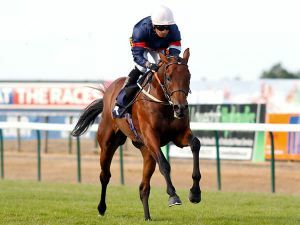 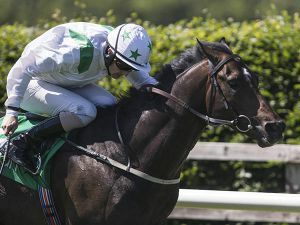 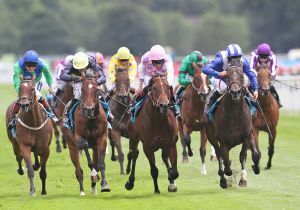 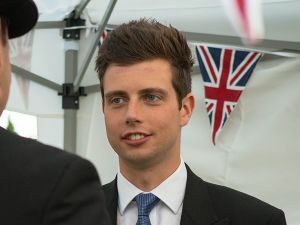 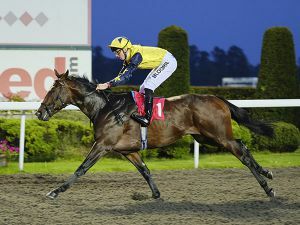 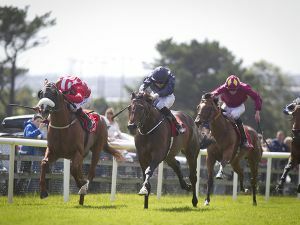 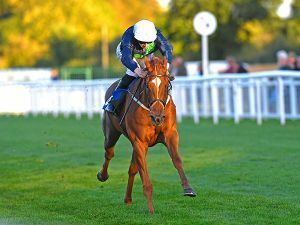 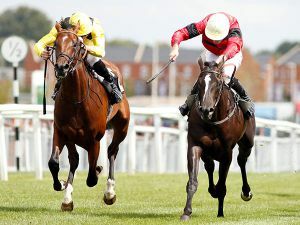 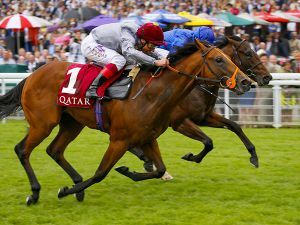 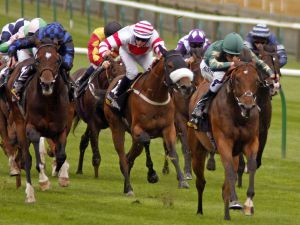 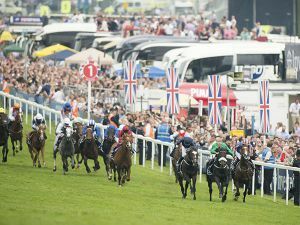 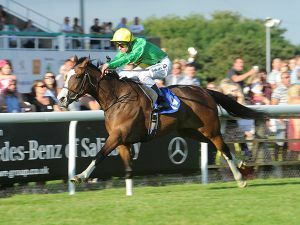 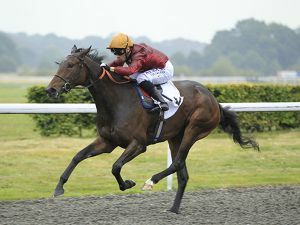 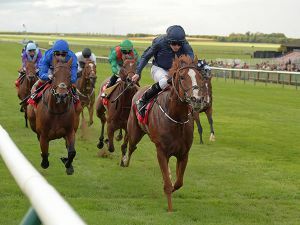 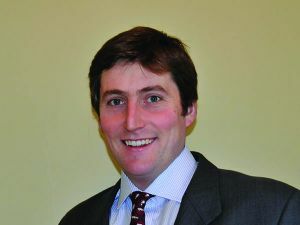 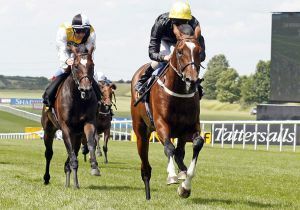 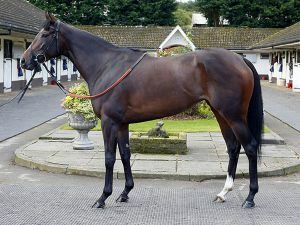 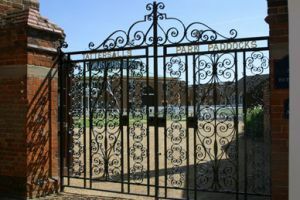 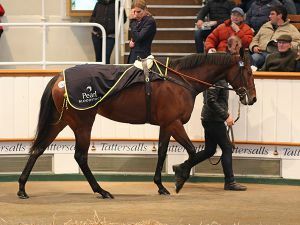 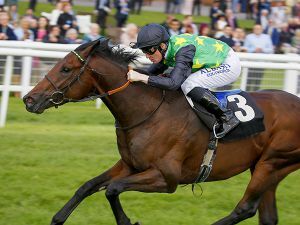 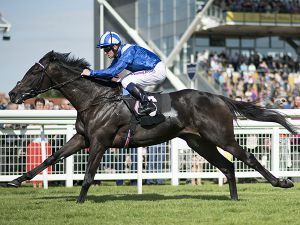 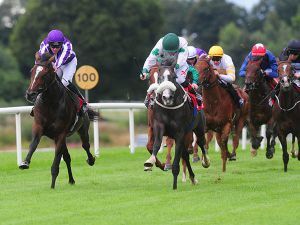 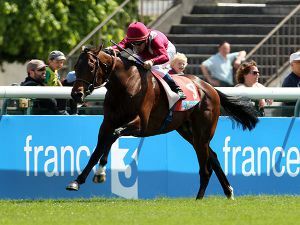 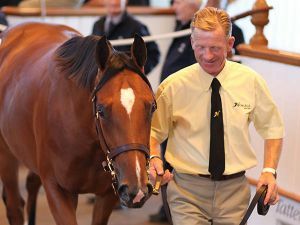 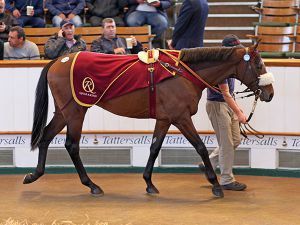 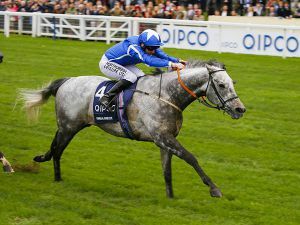 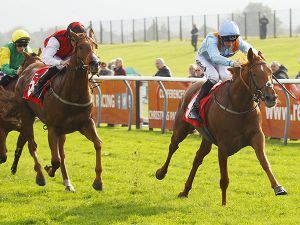 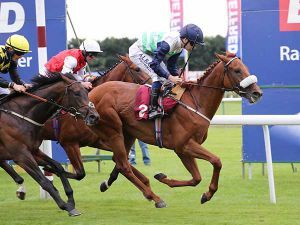 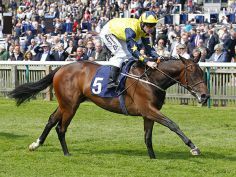 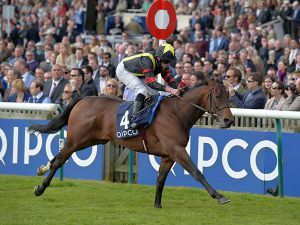 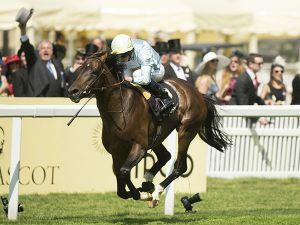 Group 3 winner BRENDAN BRACKAN heads a group of seven quality wildcard entries for the forthcoming Tattersalls July Sale, which takes place Wednesday 9th - Friday 11th July. 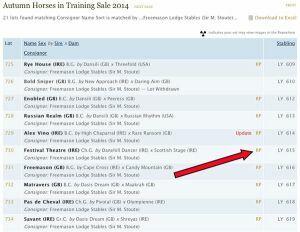 Sirecam videos also available for almost 100 lots. 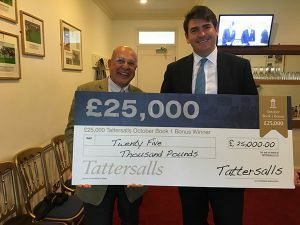 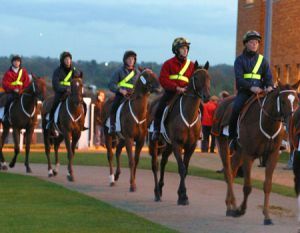 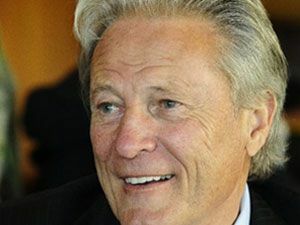 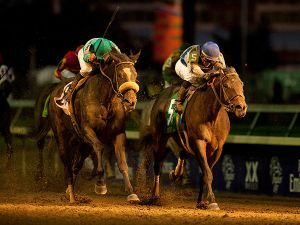 More than twice as many winners than all other sales companies combined. 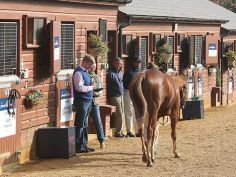 Rises across the board as clearance rate rockets. 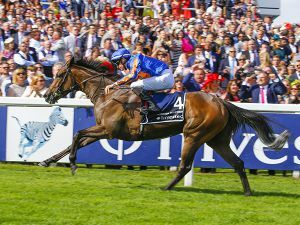 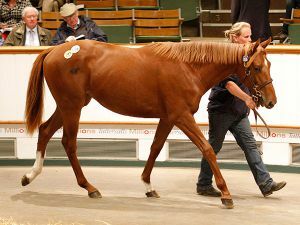 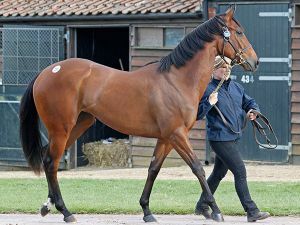 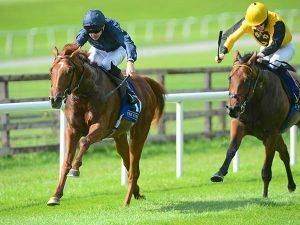 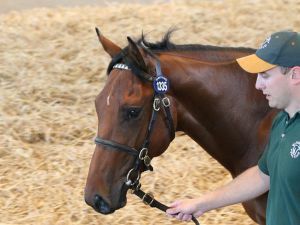 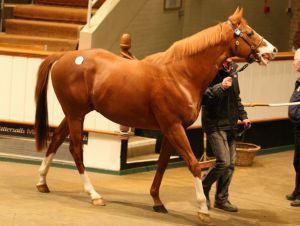 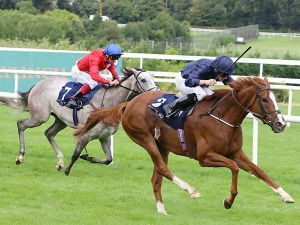 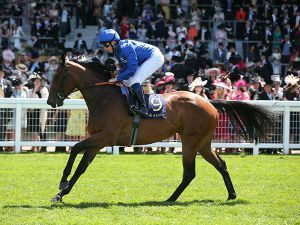 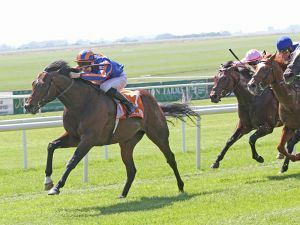 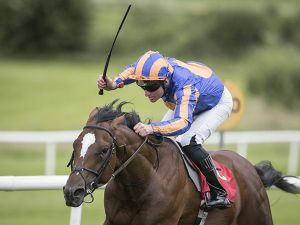 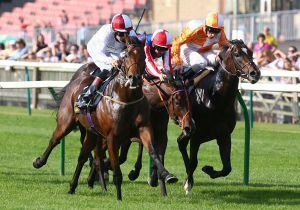 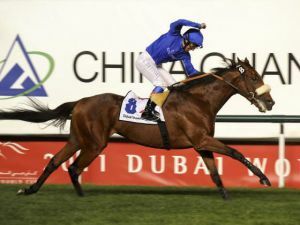 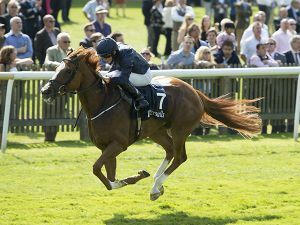 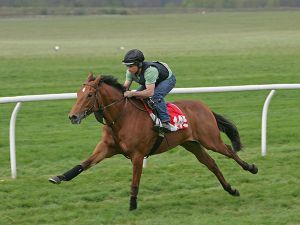 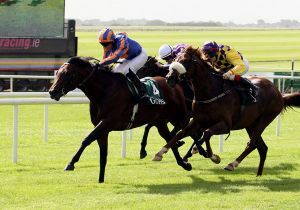 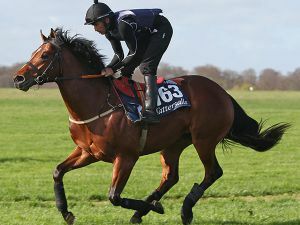 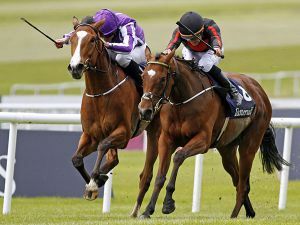 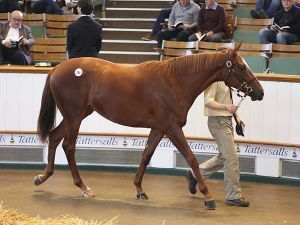 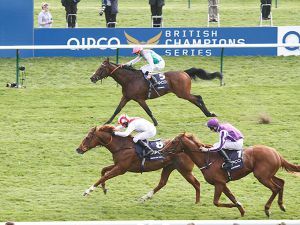 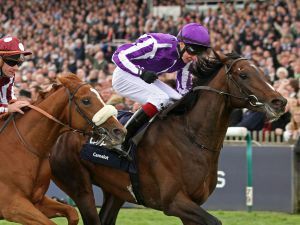 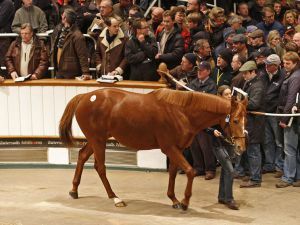 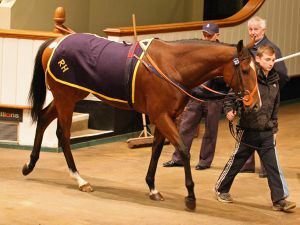 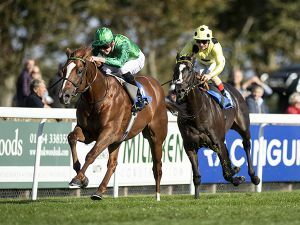 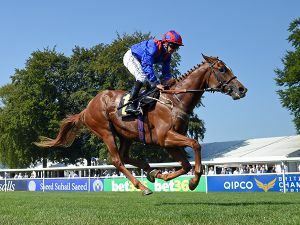 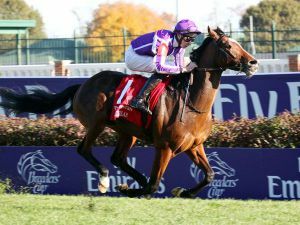 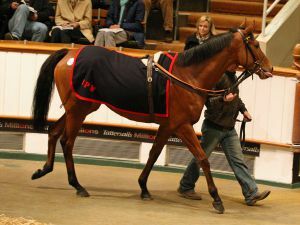 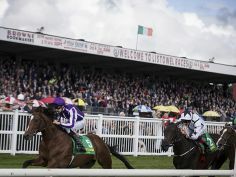 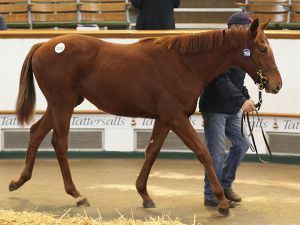 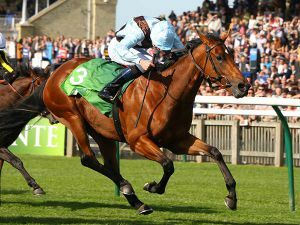 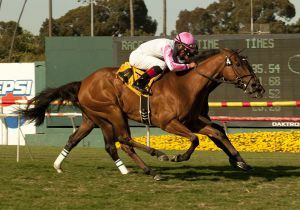 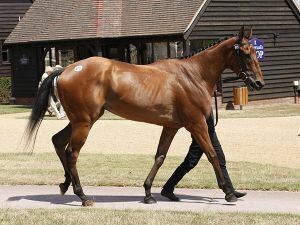 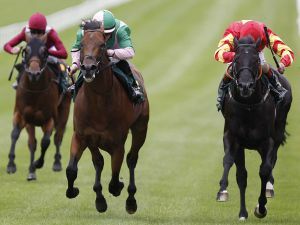 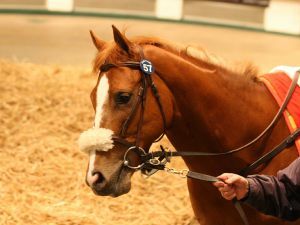 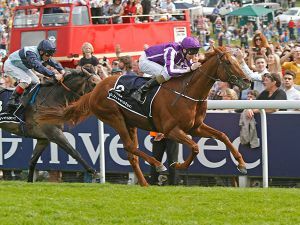 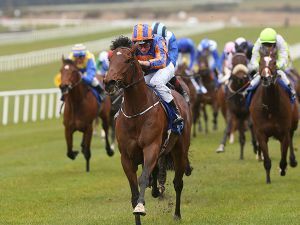 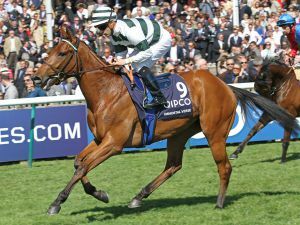 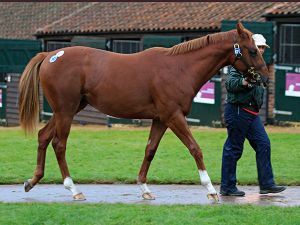 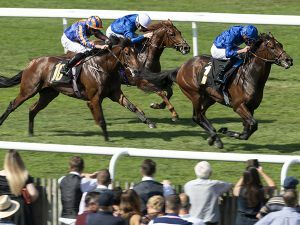 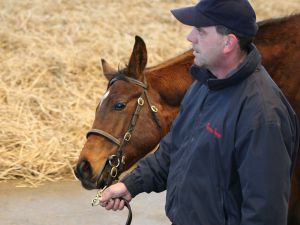 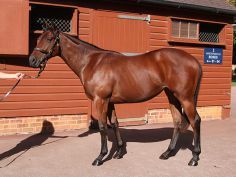 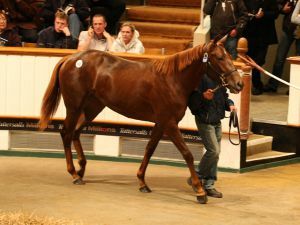 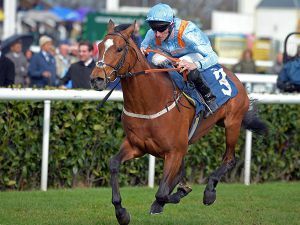 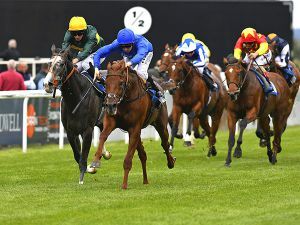 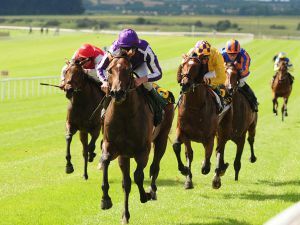 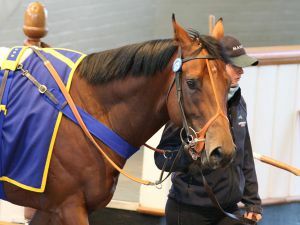 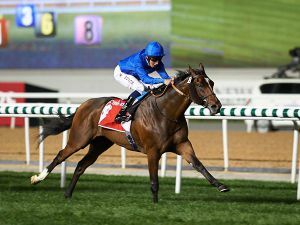 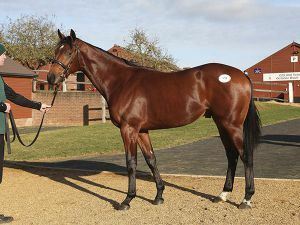 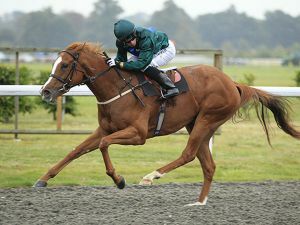 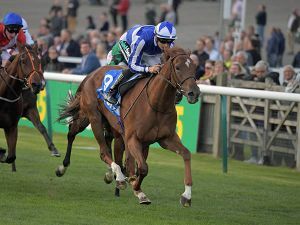 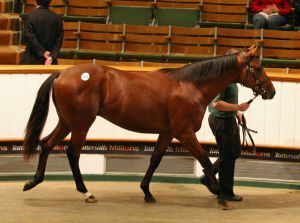 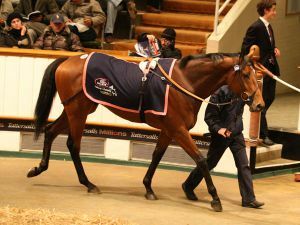 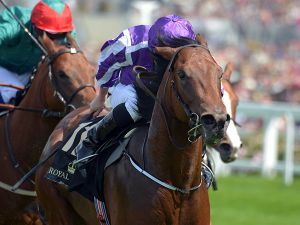 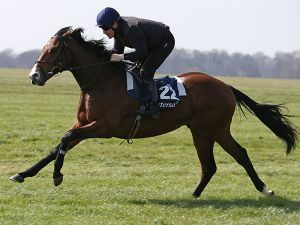 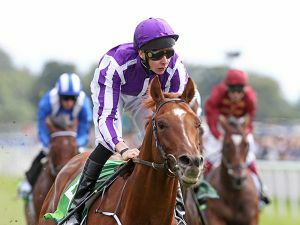 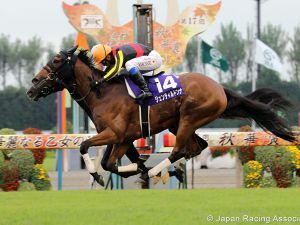 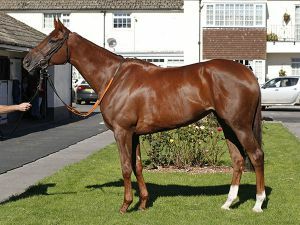 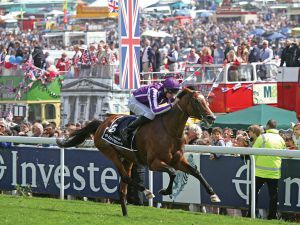 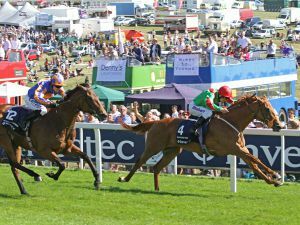 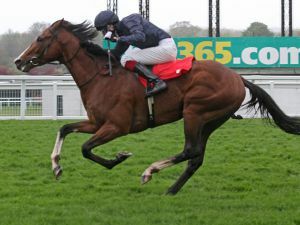 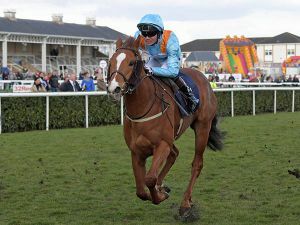 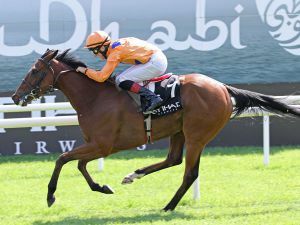 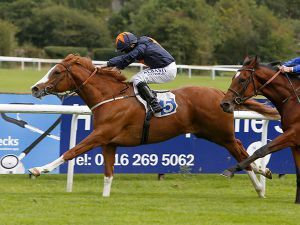 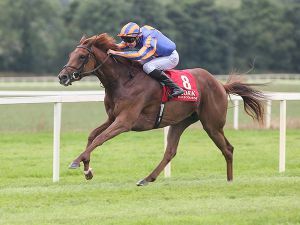 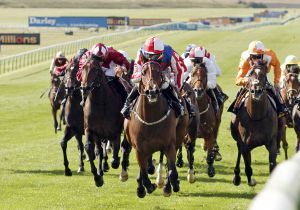 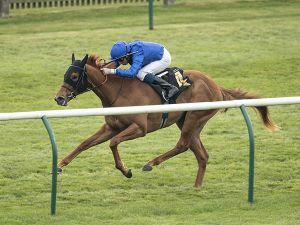 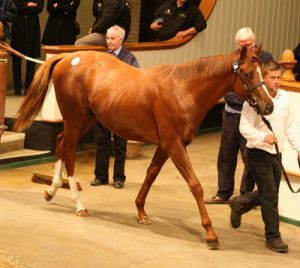 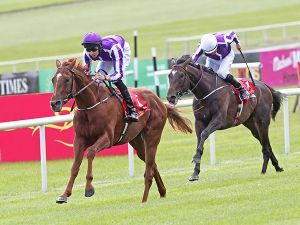 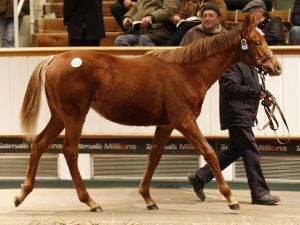 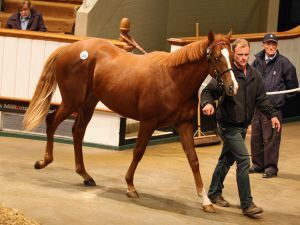 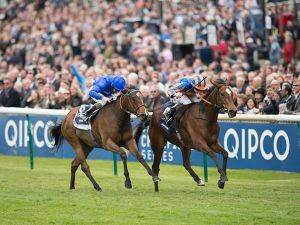 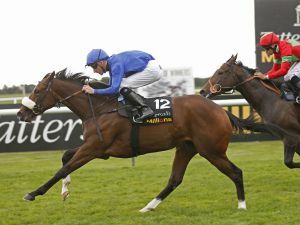 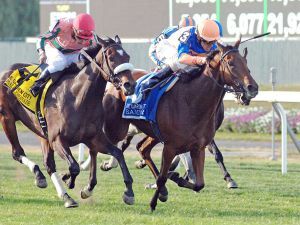 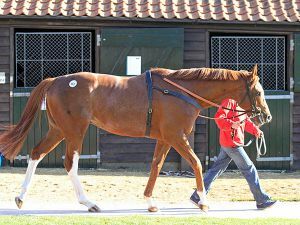 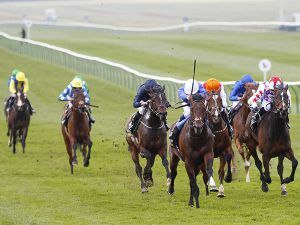 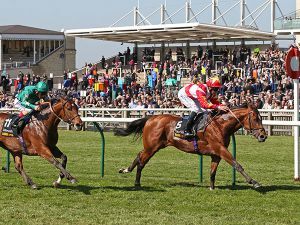 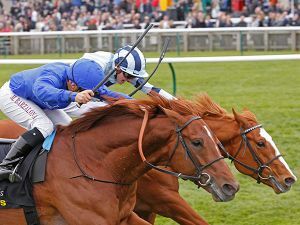 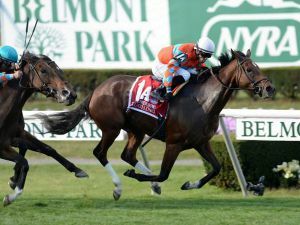 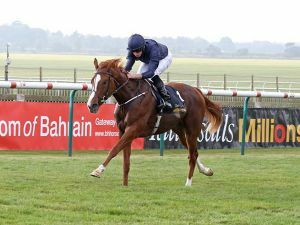 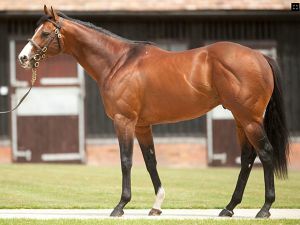 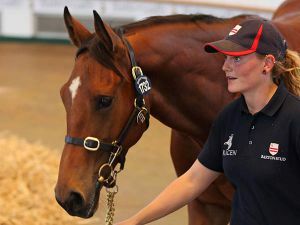 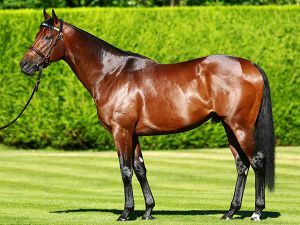 Son of Raven’s Pass Tops Opening Day at 800,000 guineas. 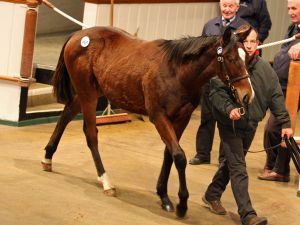 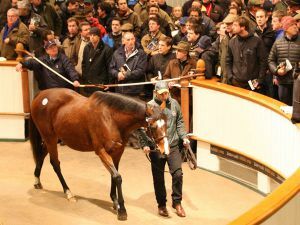 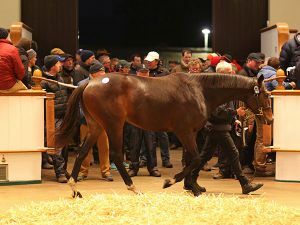 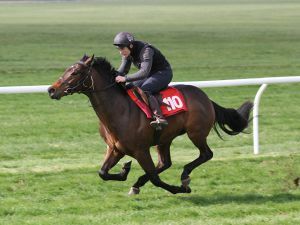 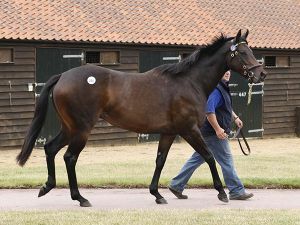 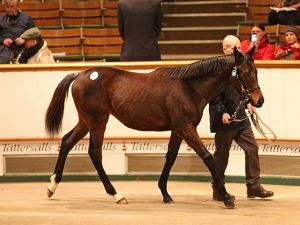 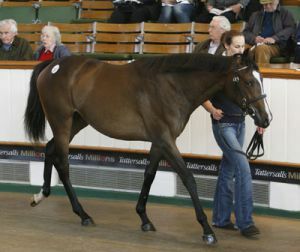 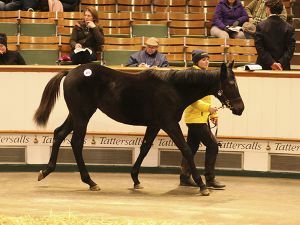 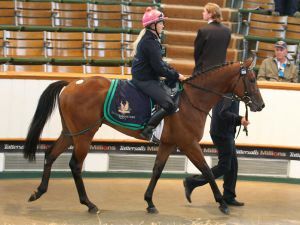 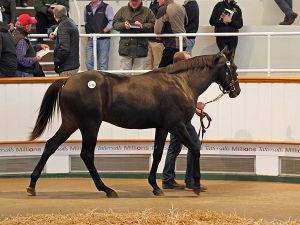 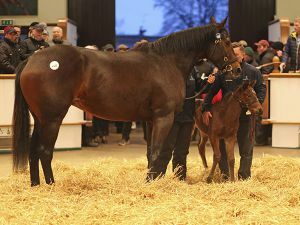 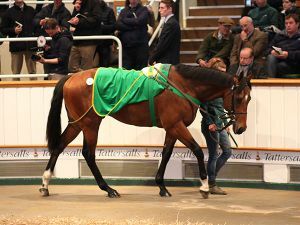 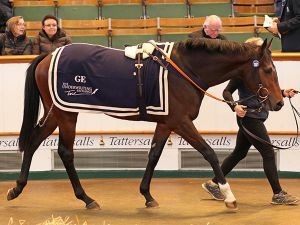 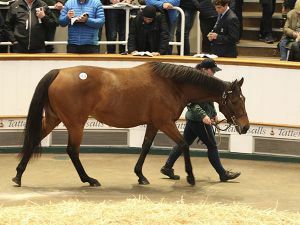 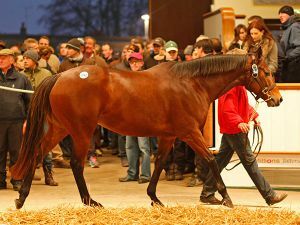 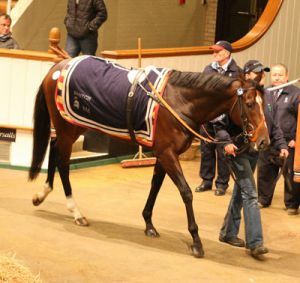 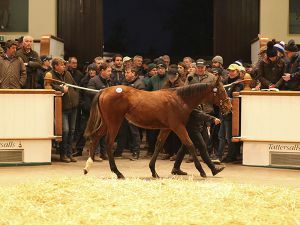 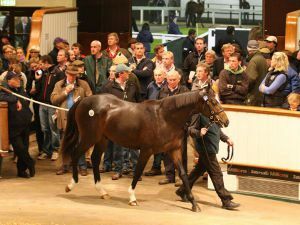 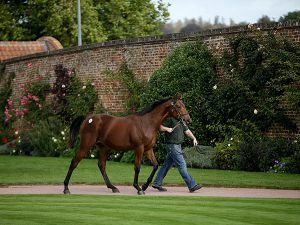 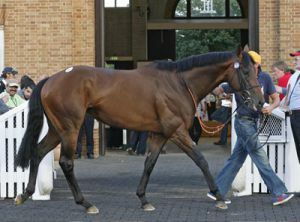 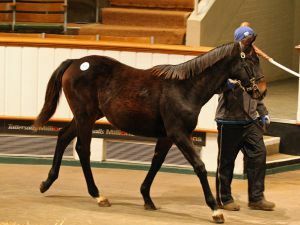 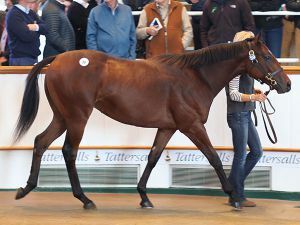 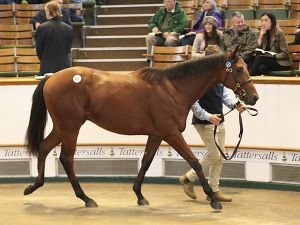 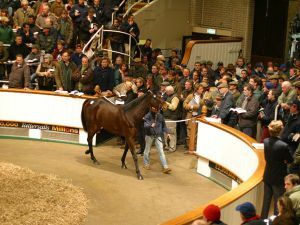 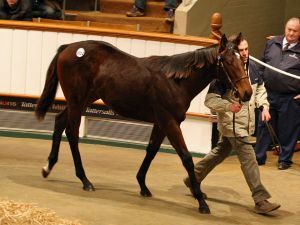 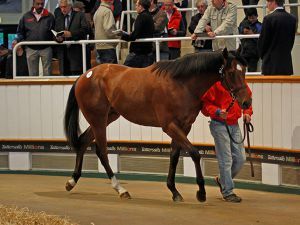 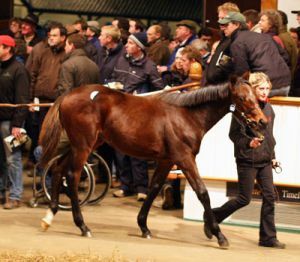 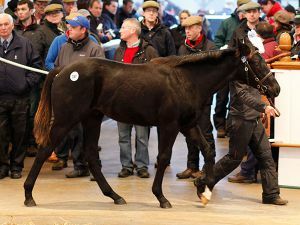 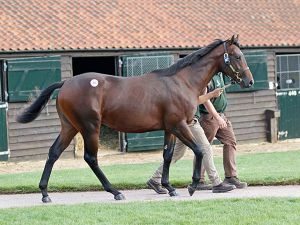 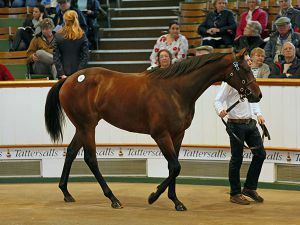 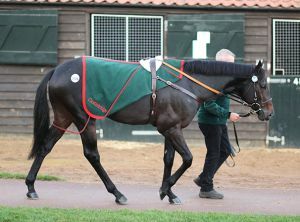 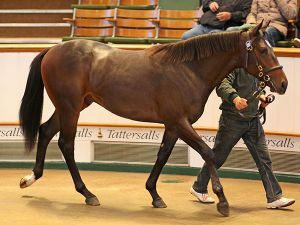 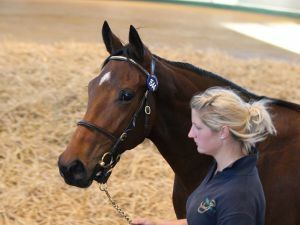 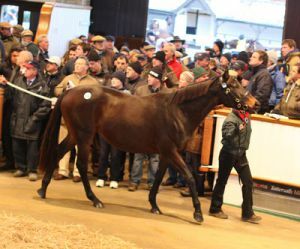 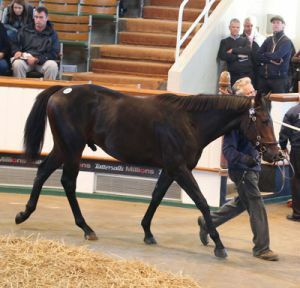 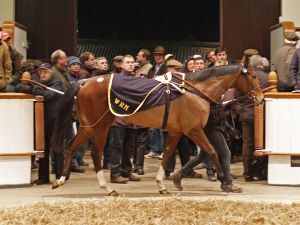 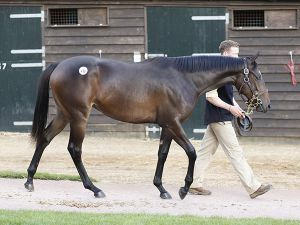 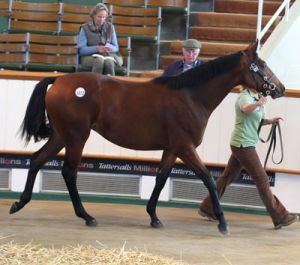 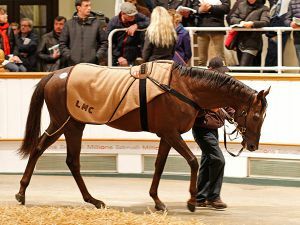 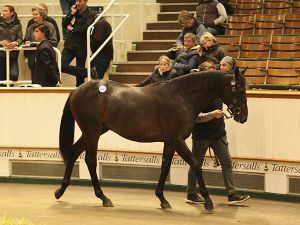 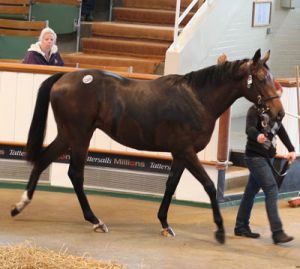 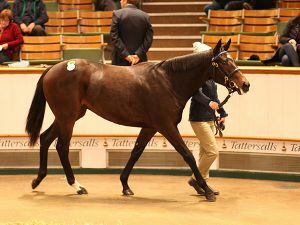 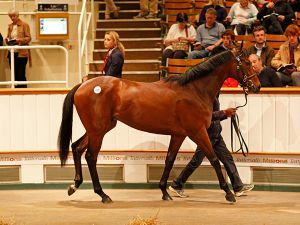 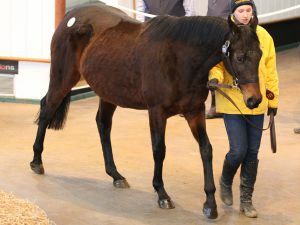 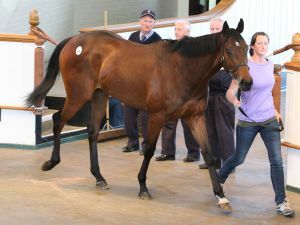 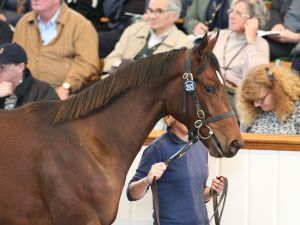 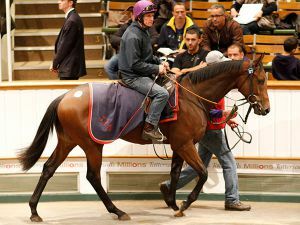 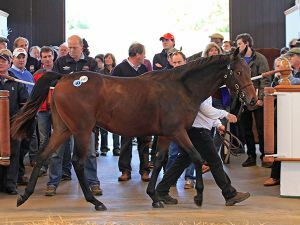 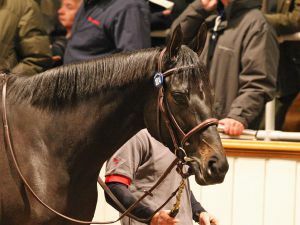 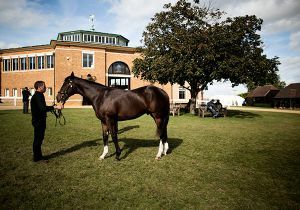 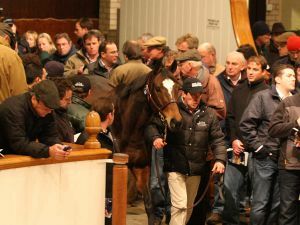 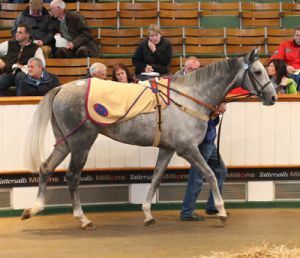 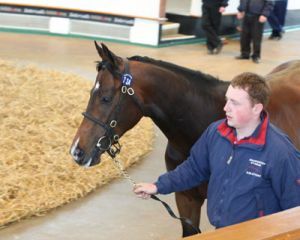 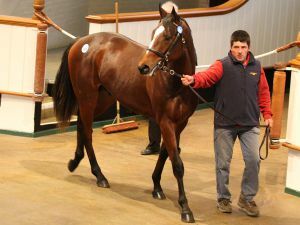 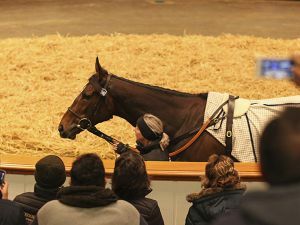 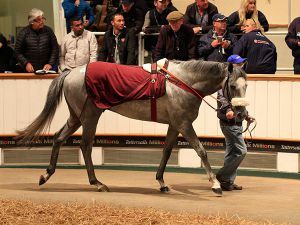 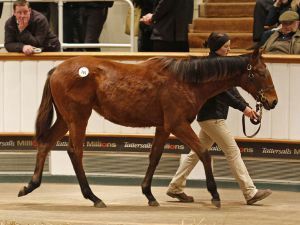 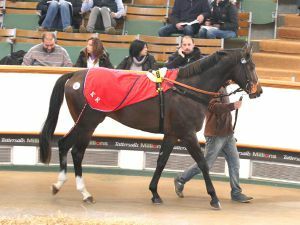 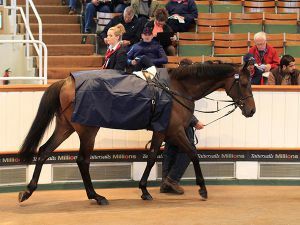 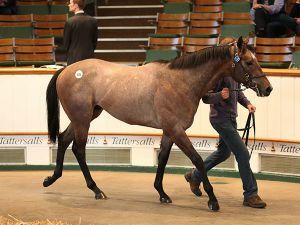 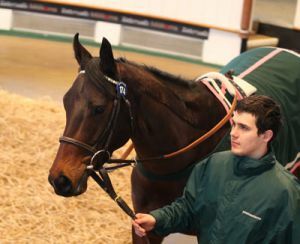 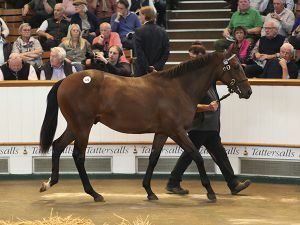 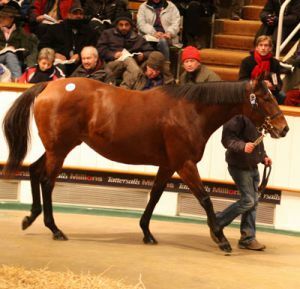 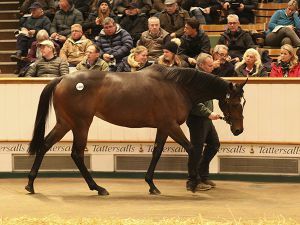 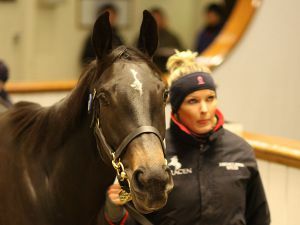 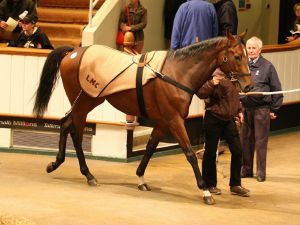 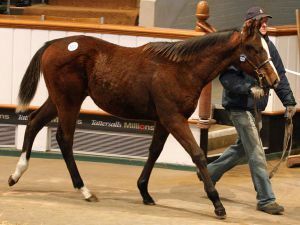 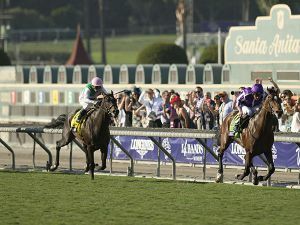 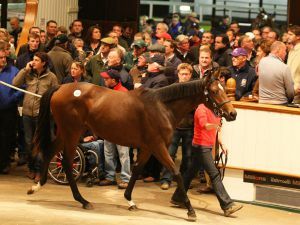 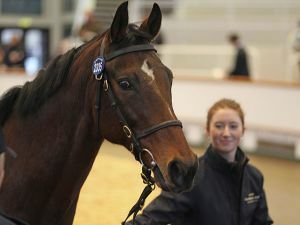 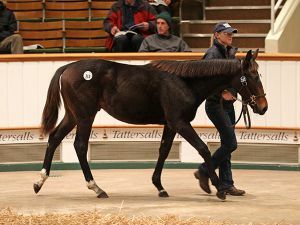 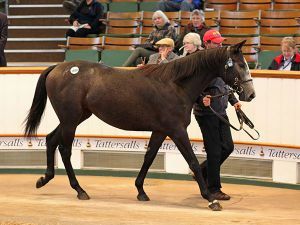 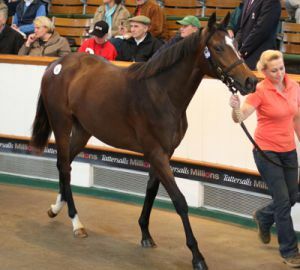 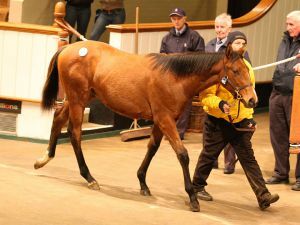 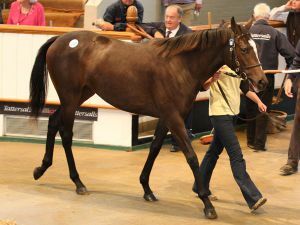 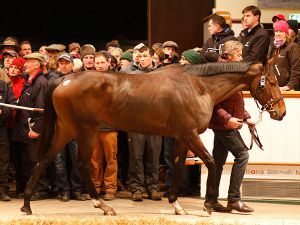 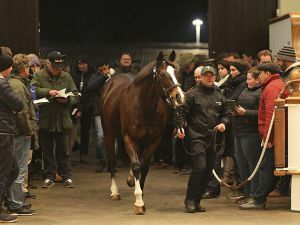 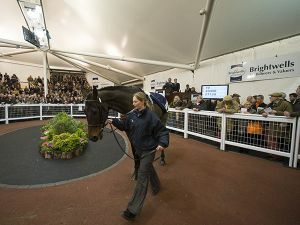 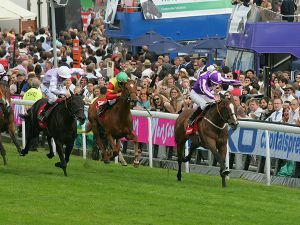 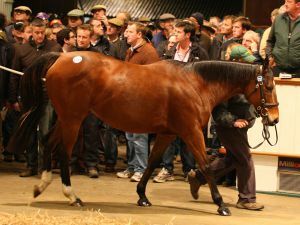 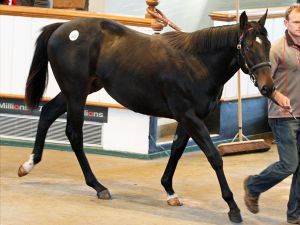 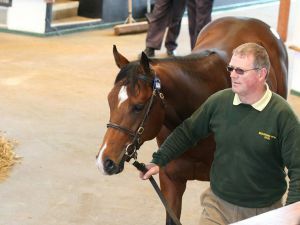 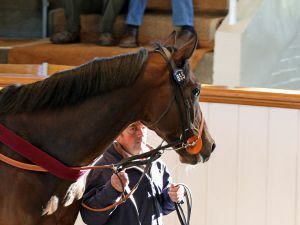 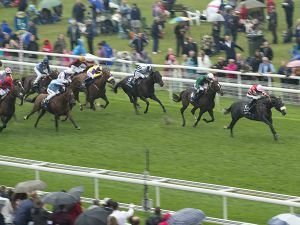 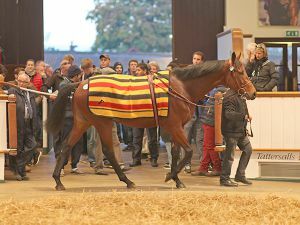 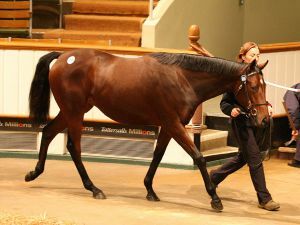 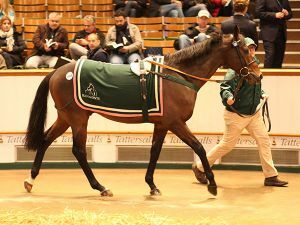 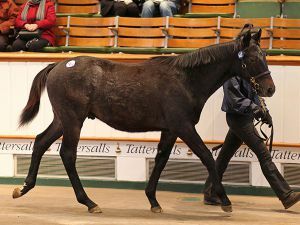 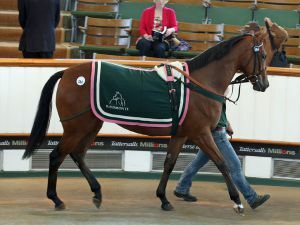 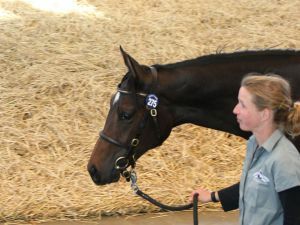 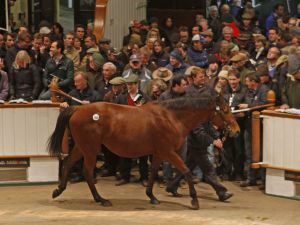 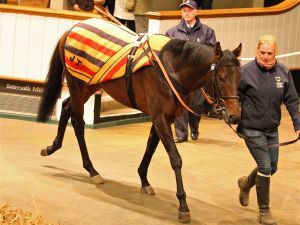 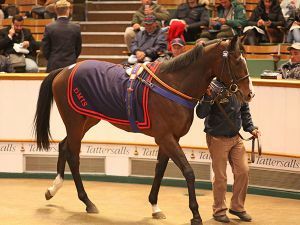 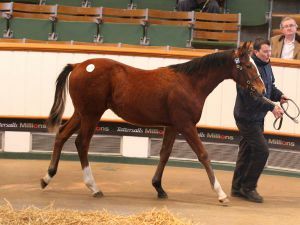 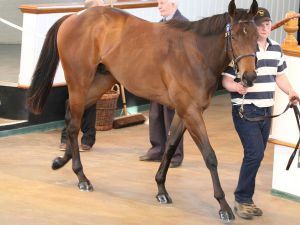 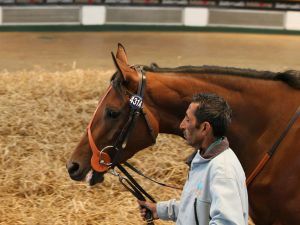 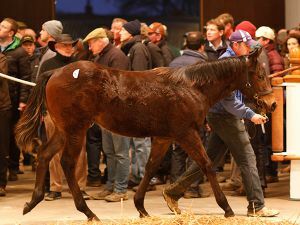 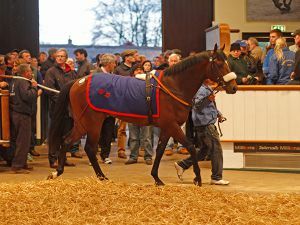 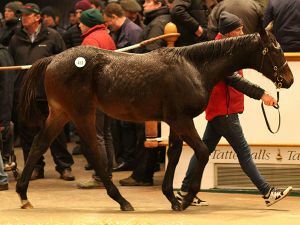 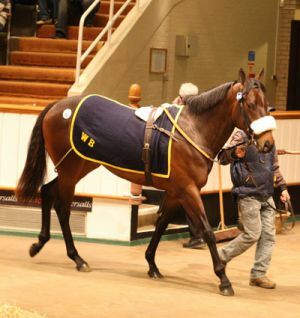 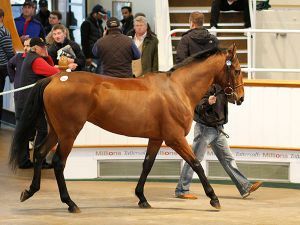 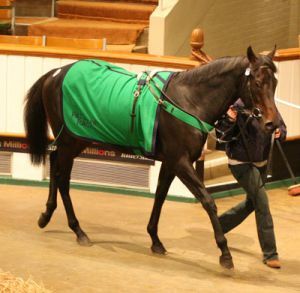 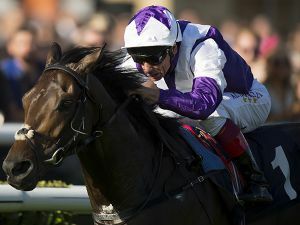 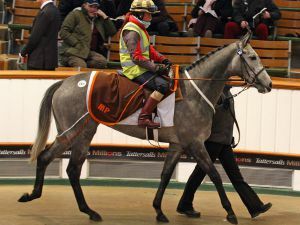 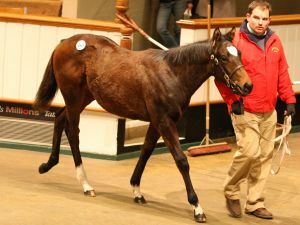 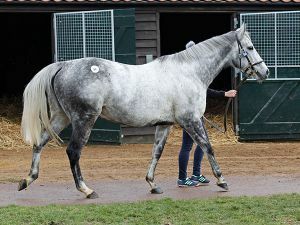 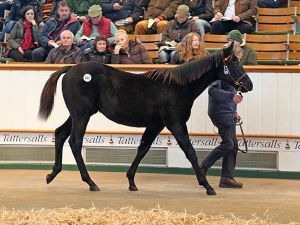 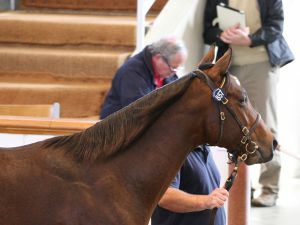 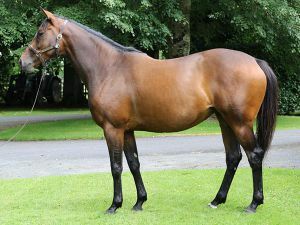 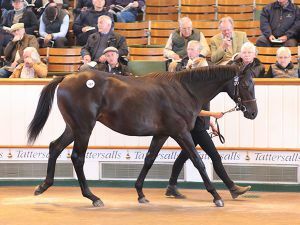 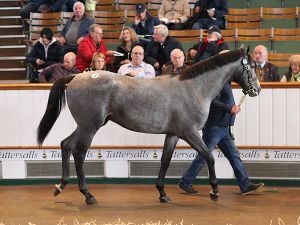 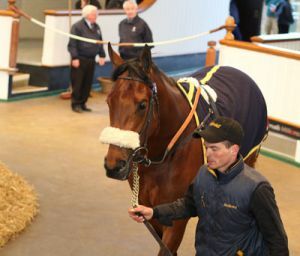 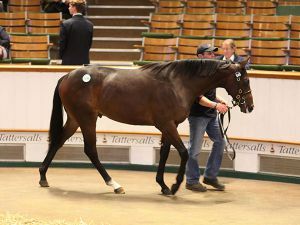 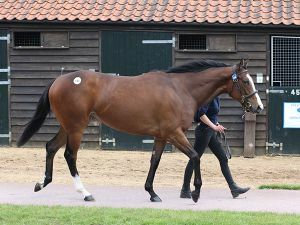 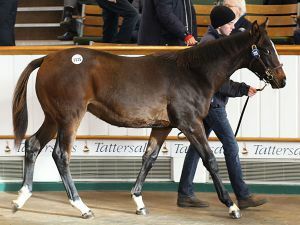 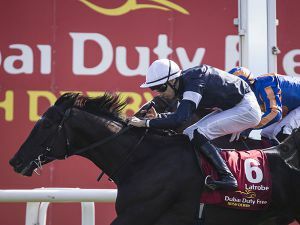 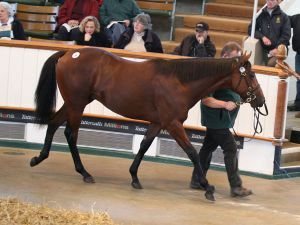 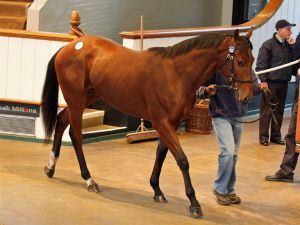 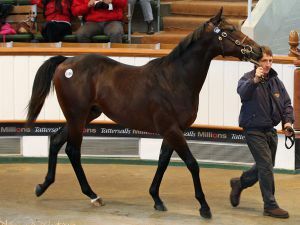 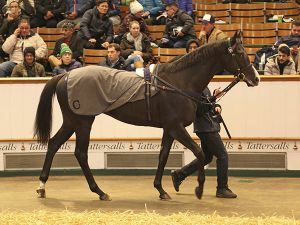 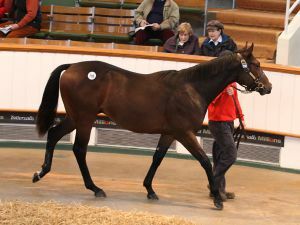 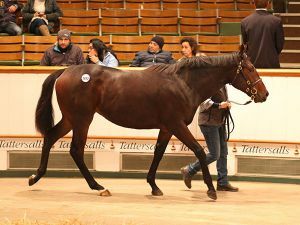 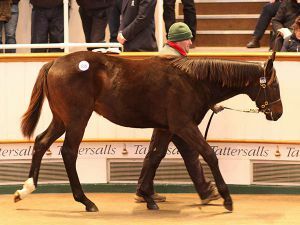 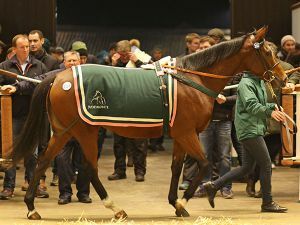 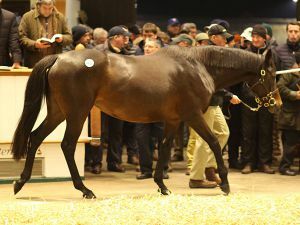 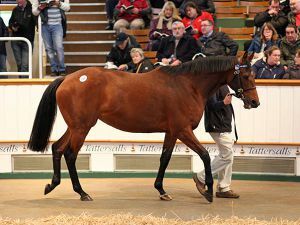 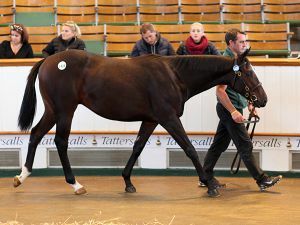 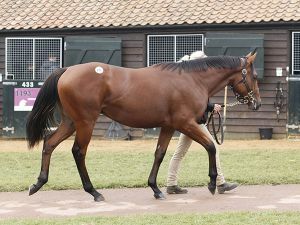 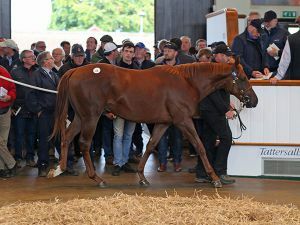 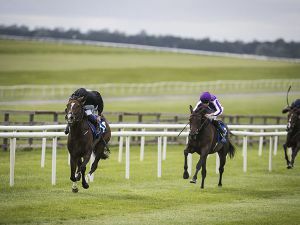 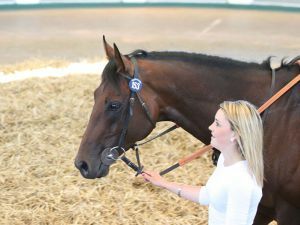 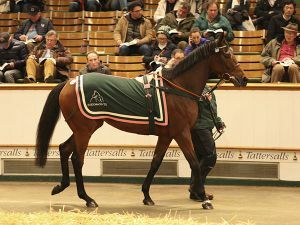 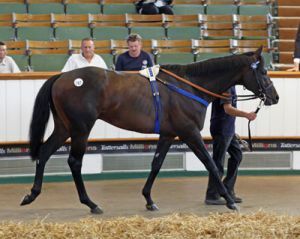 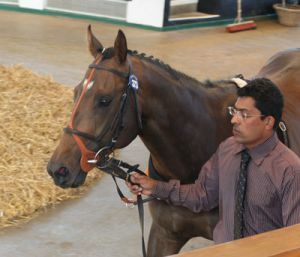 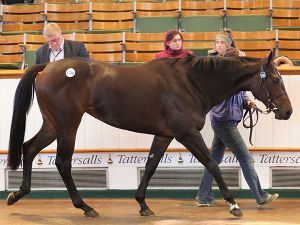 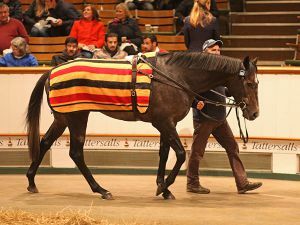 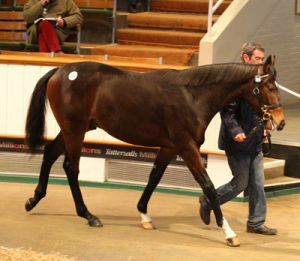 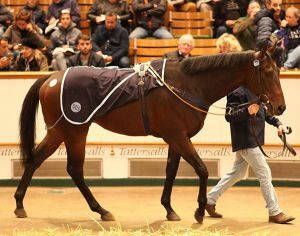 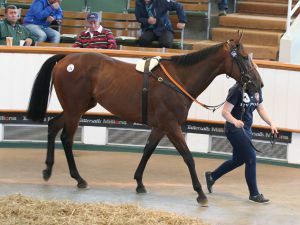 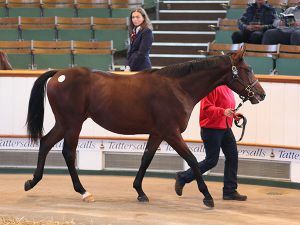 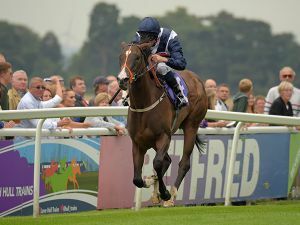 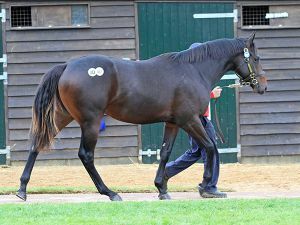 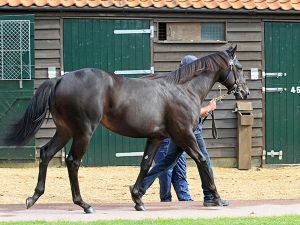 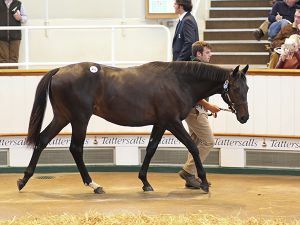 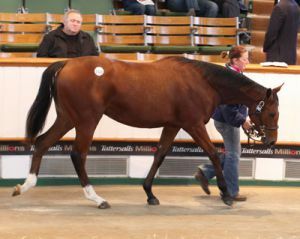 Figaro sells for 100,000 guineas. 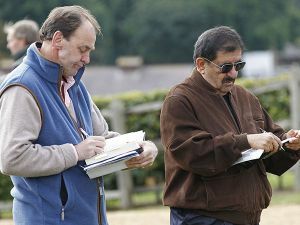 Four Breeze Ups also included.